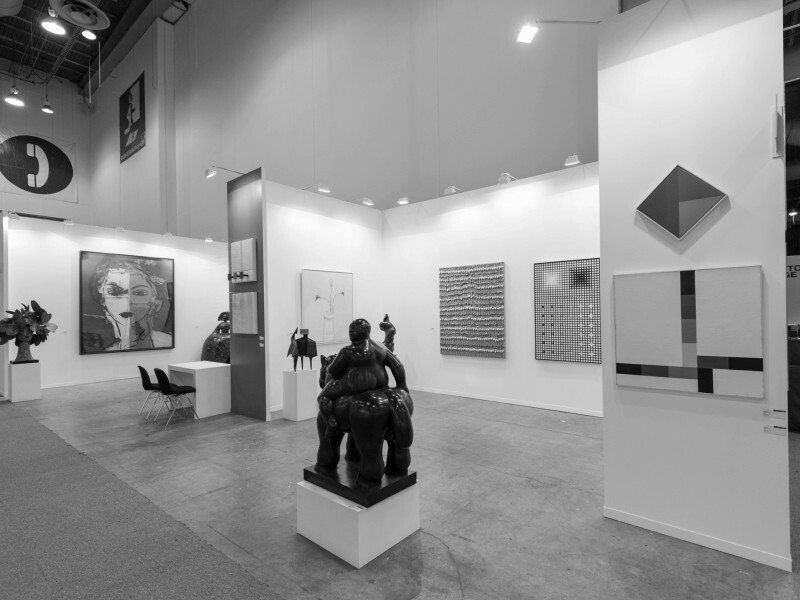 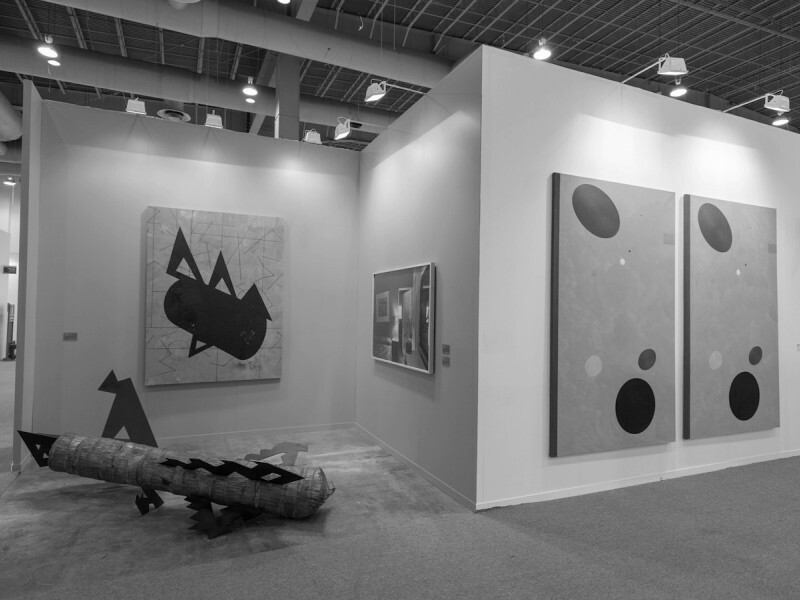 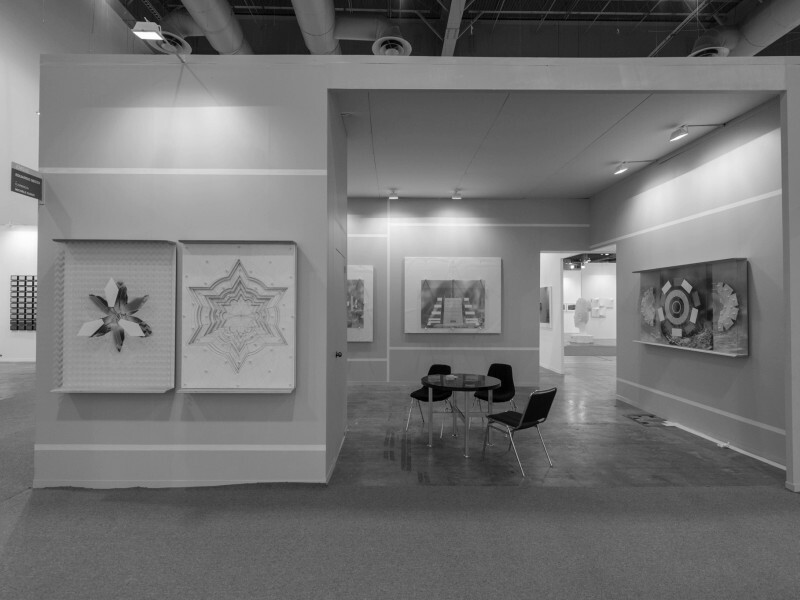 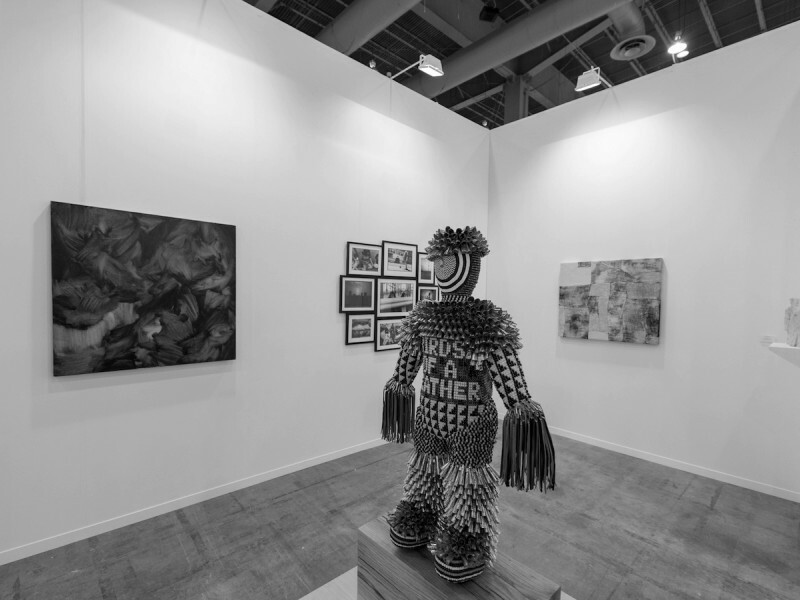 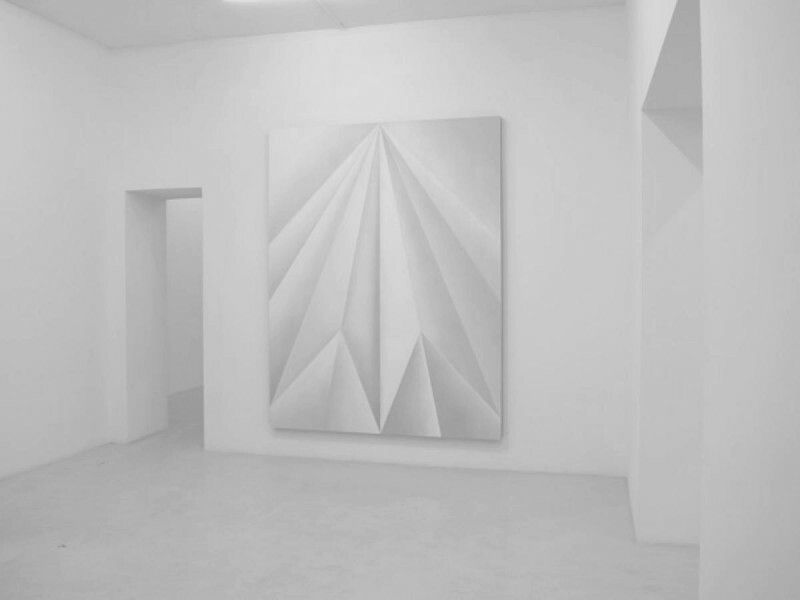 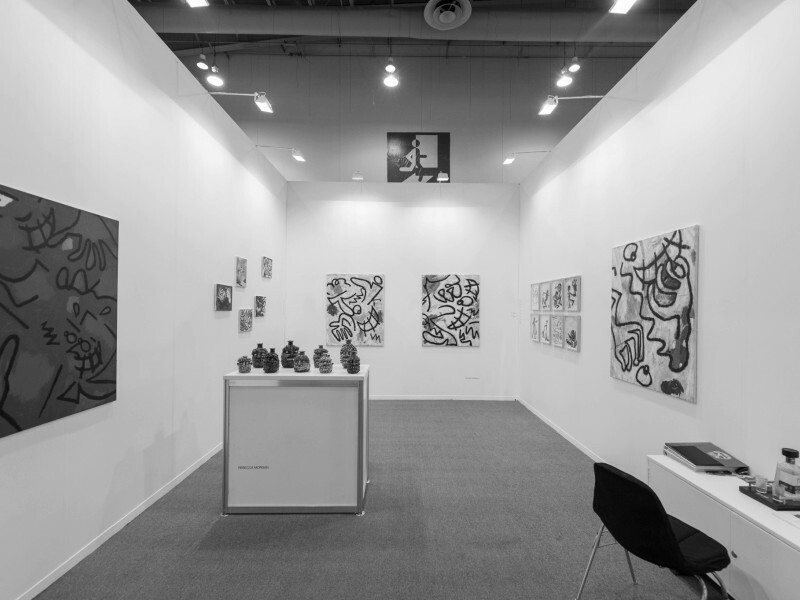 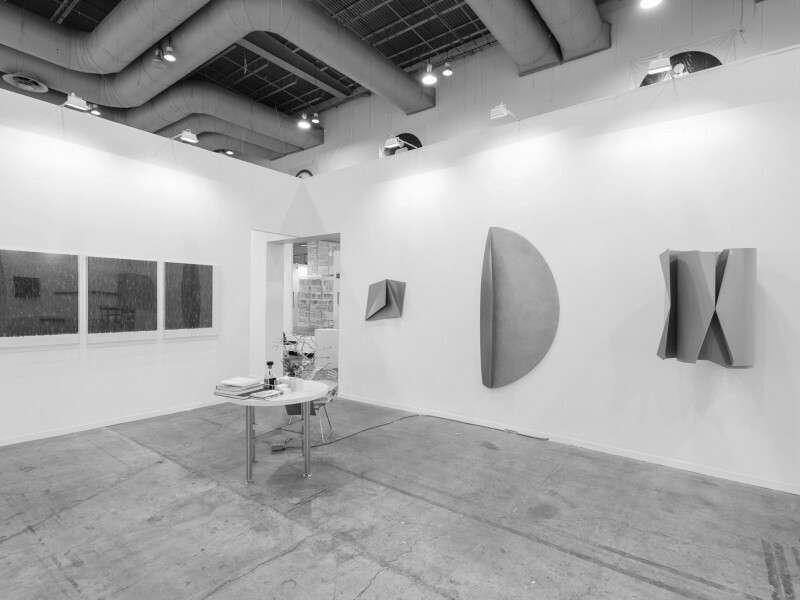 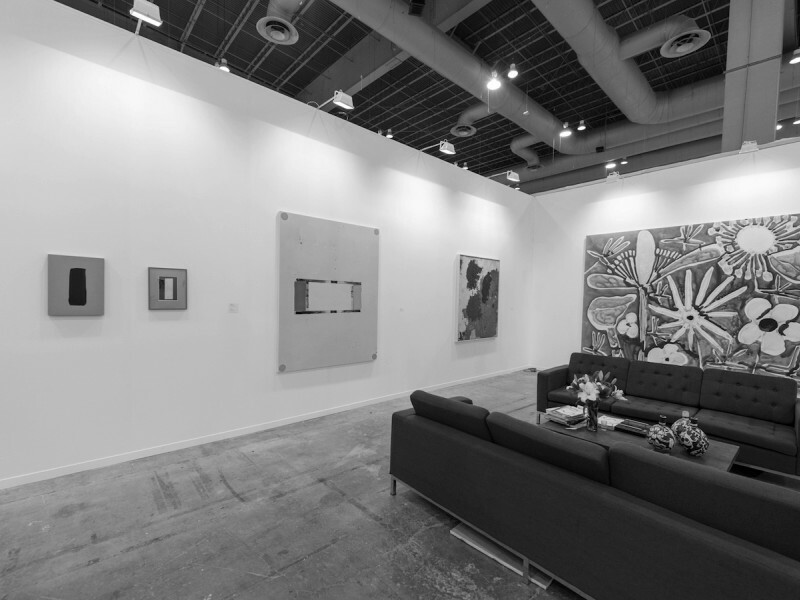 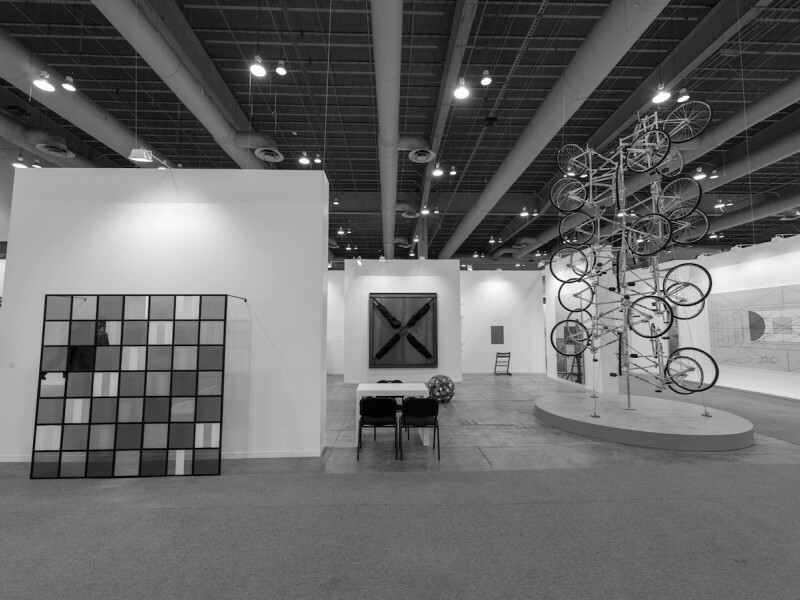 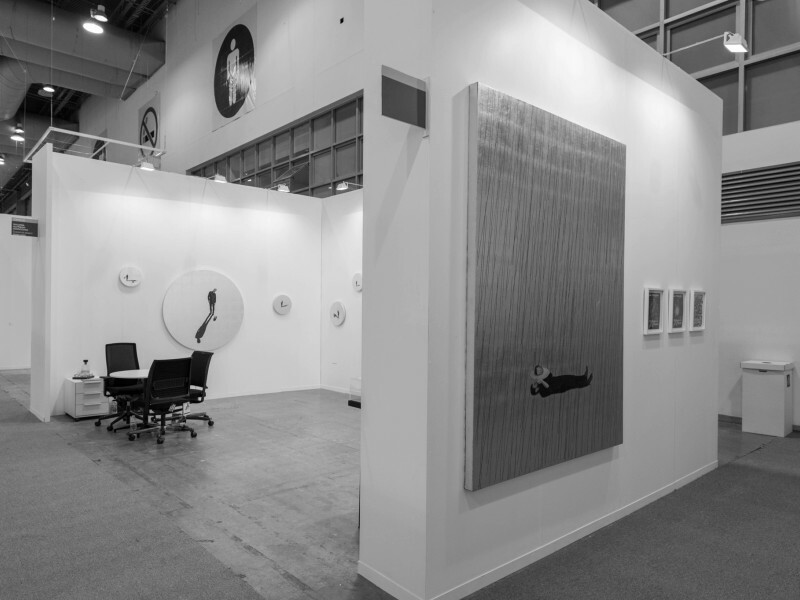 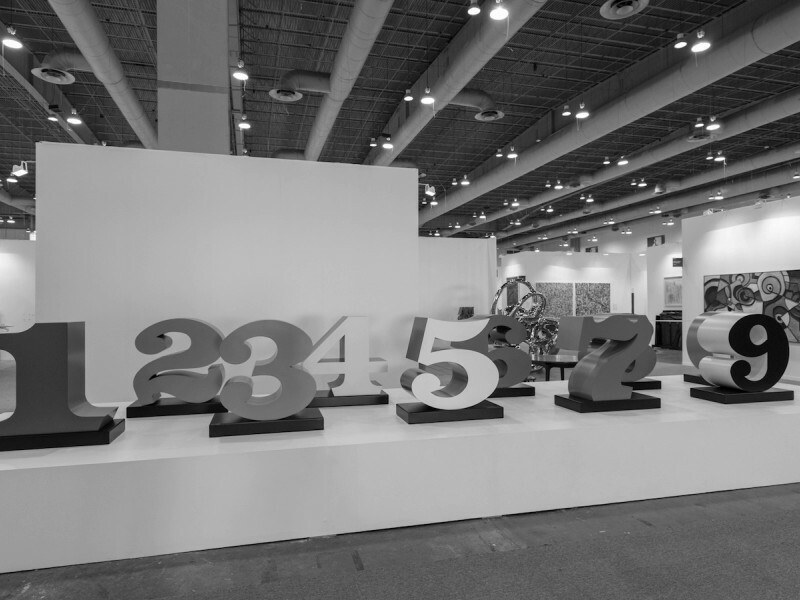 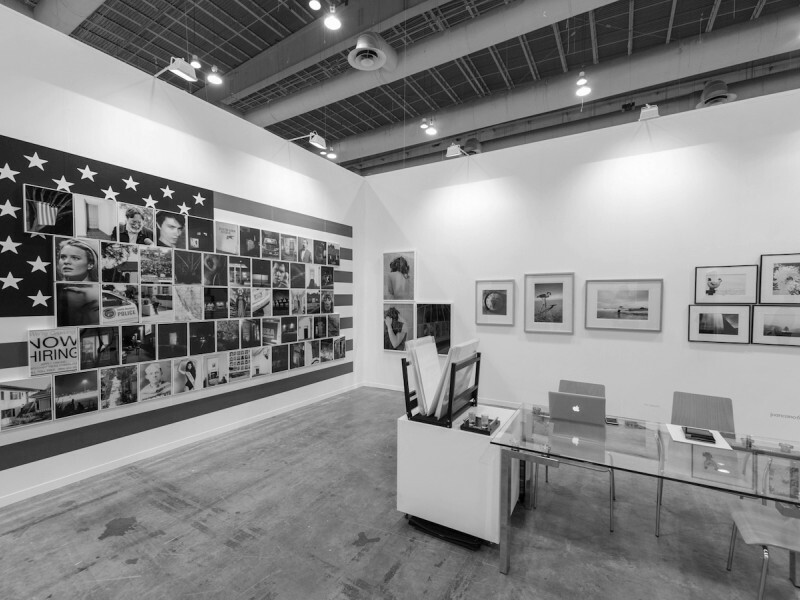 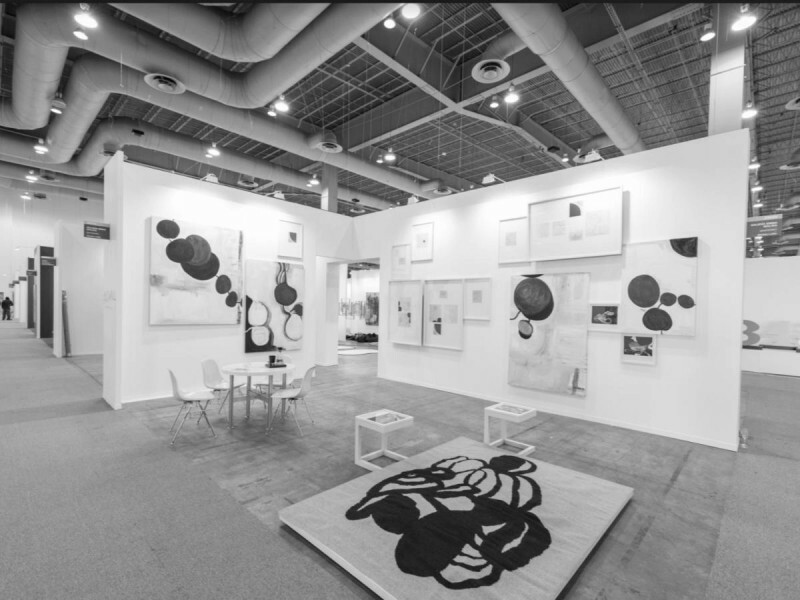 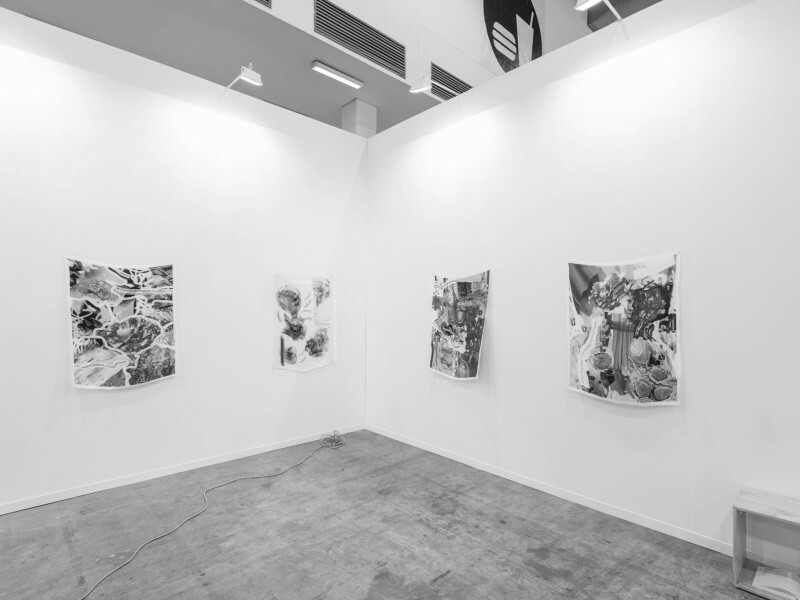 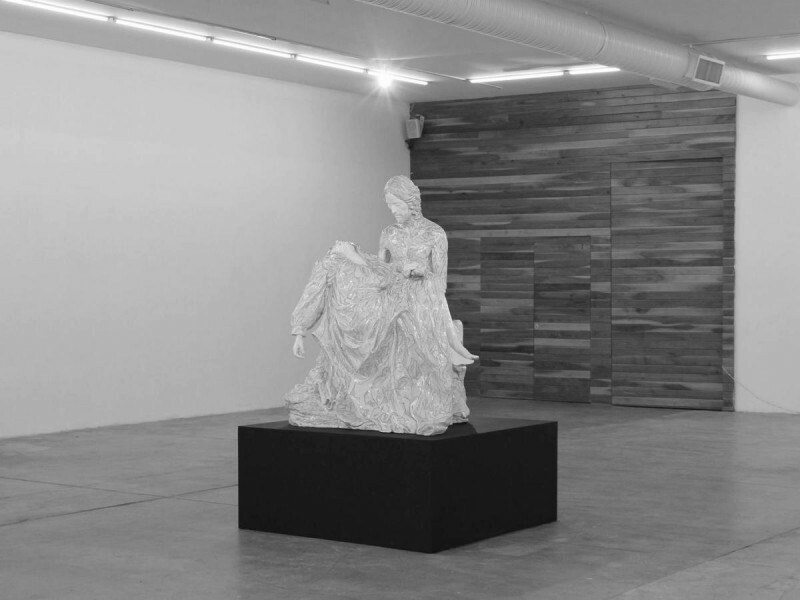 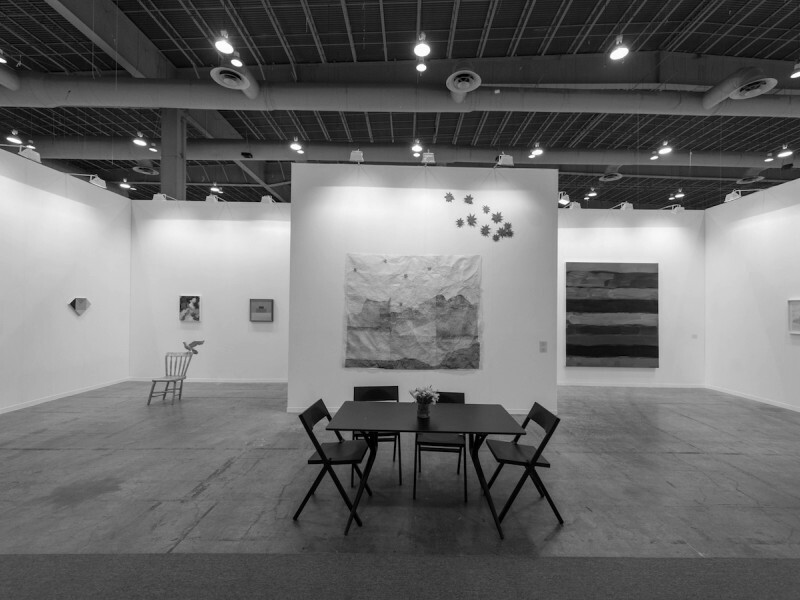 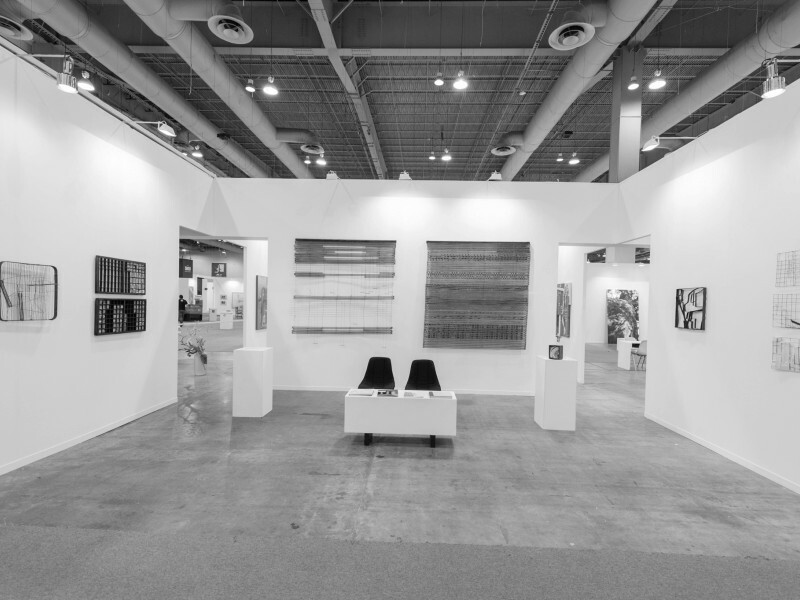 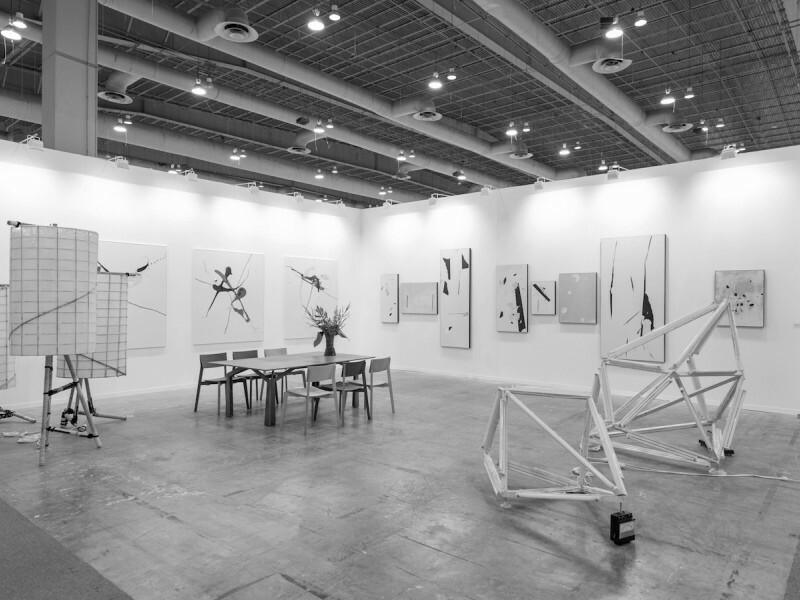 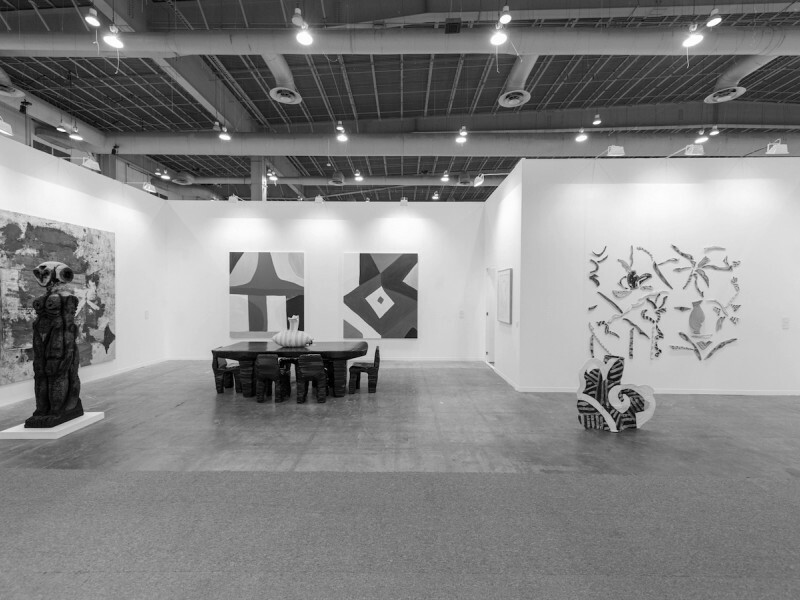 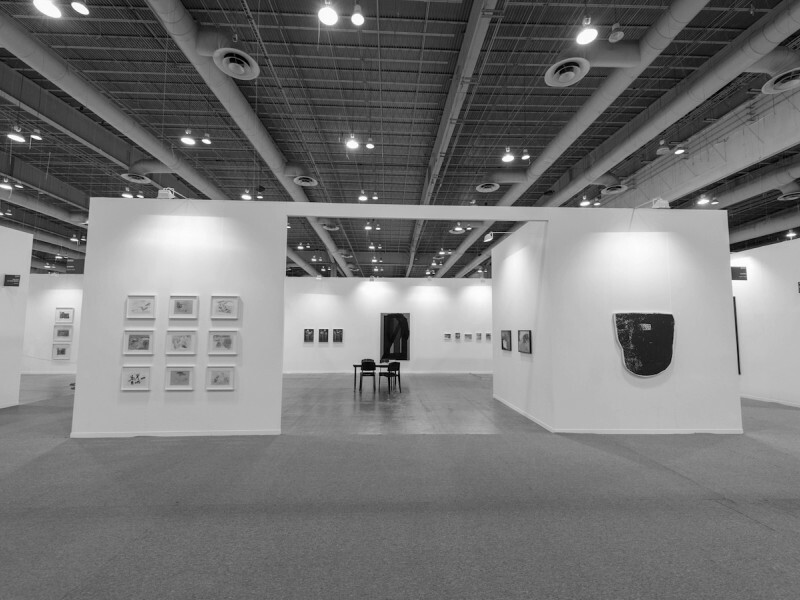 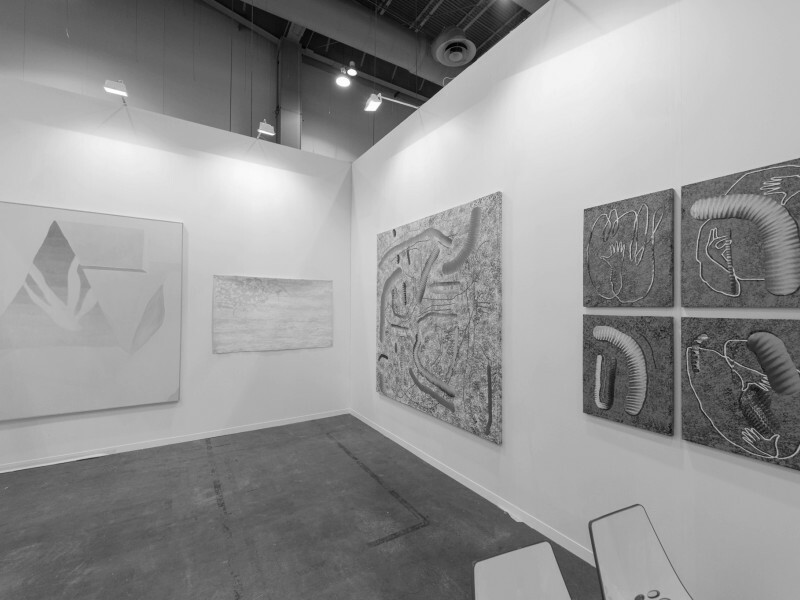 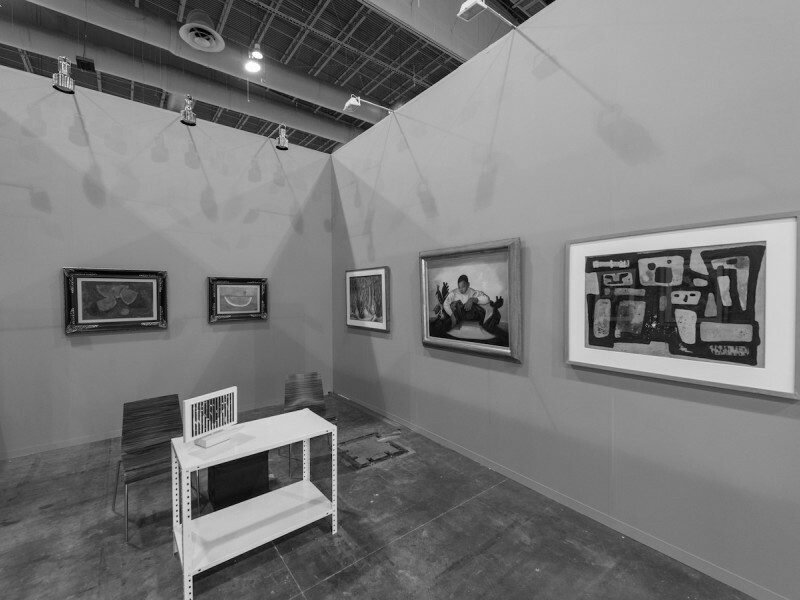 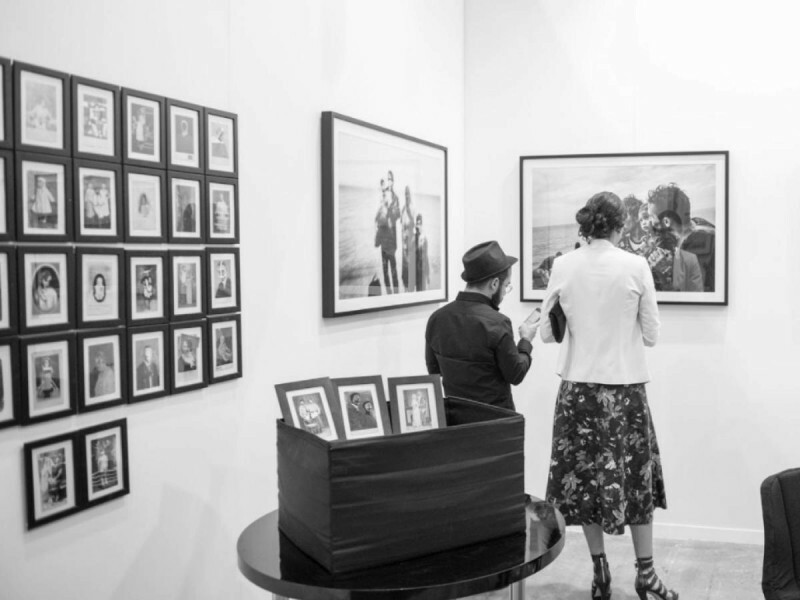 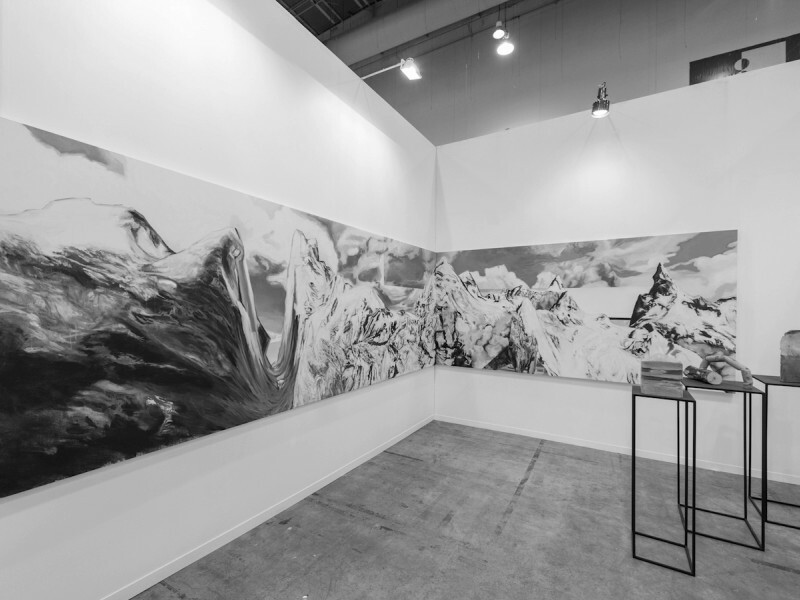 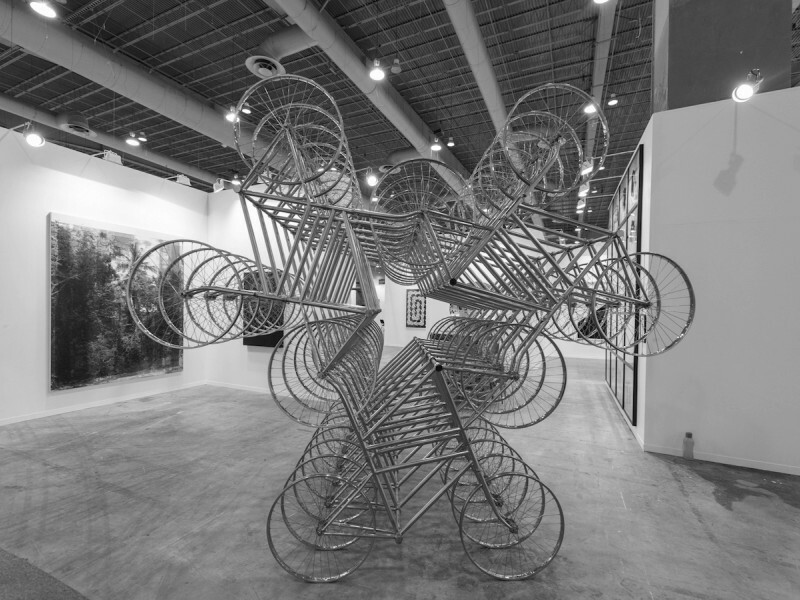 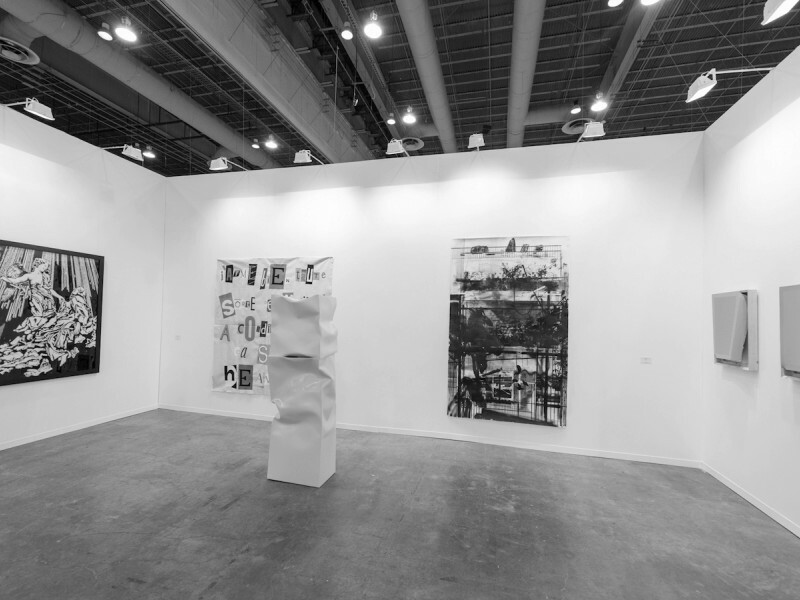 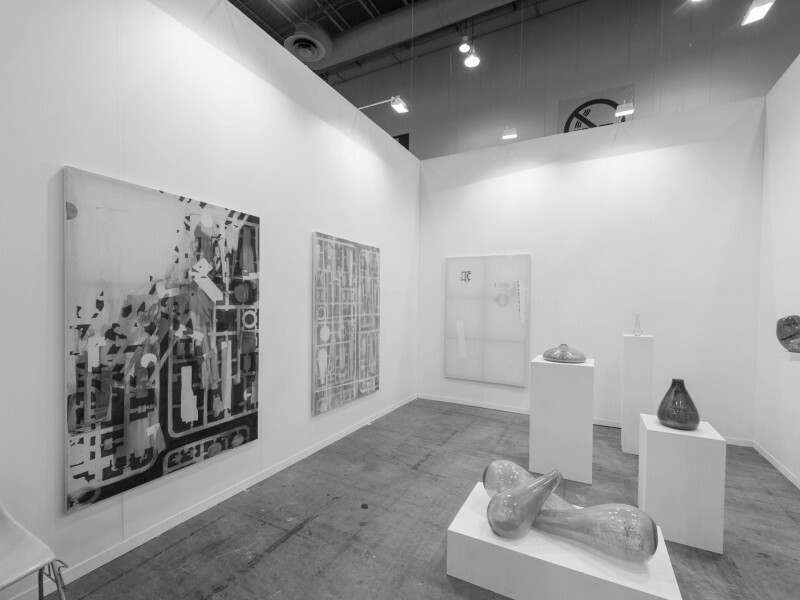 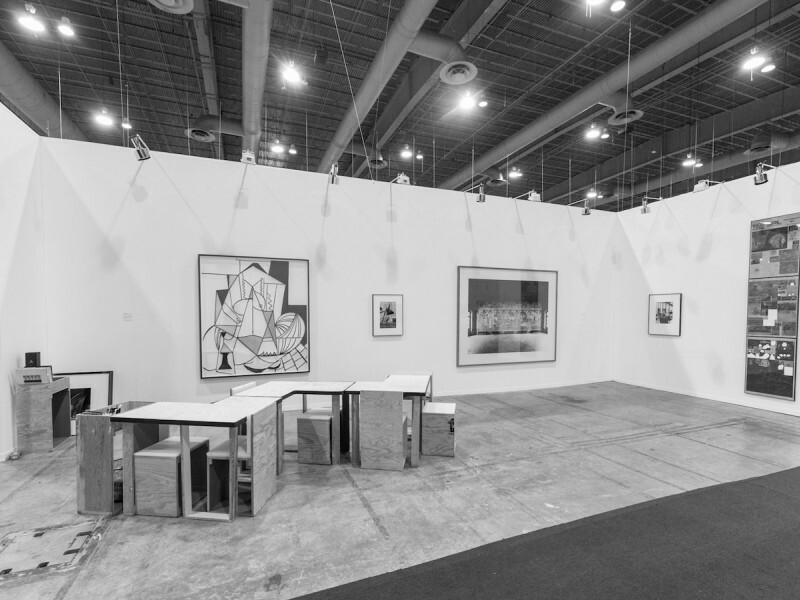 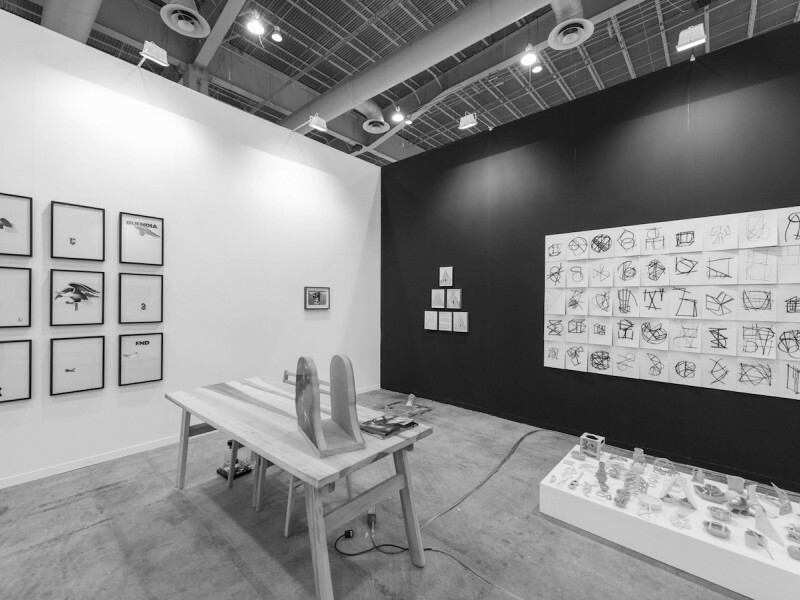 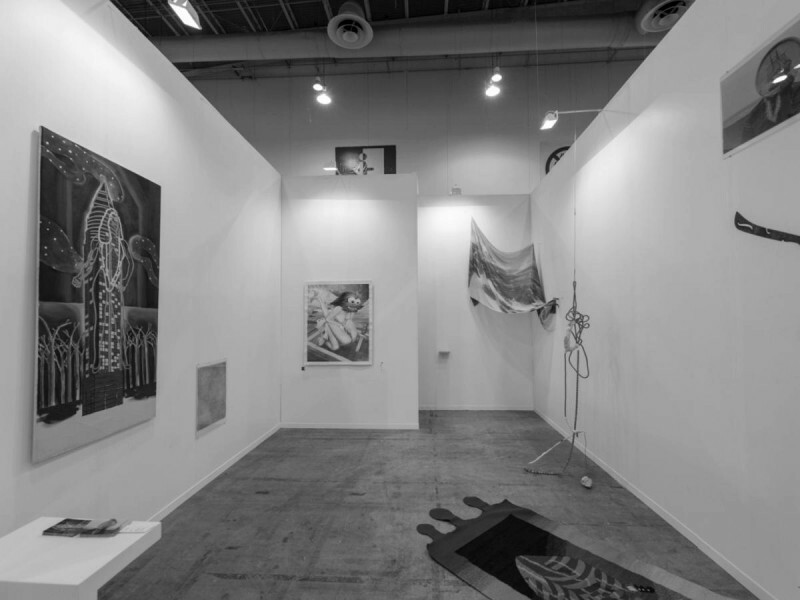 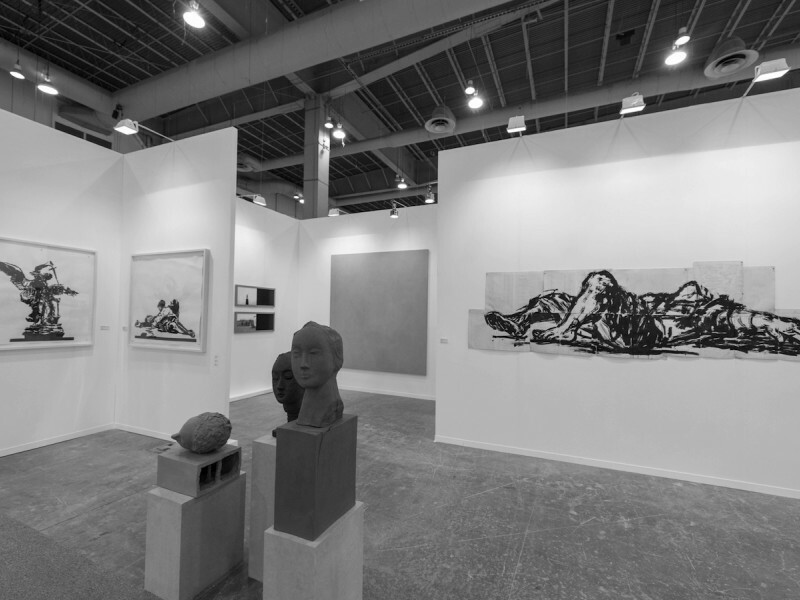 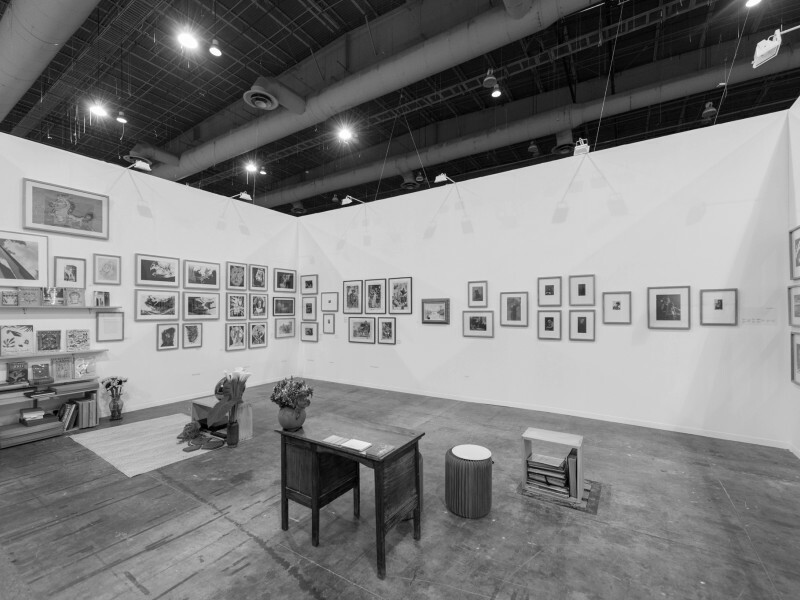 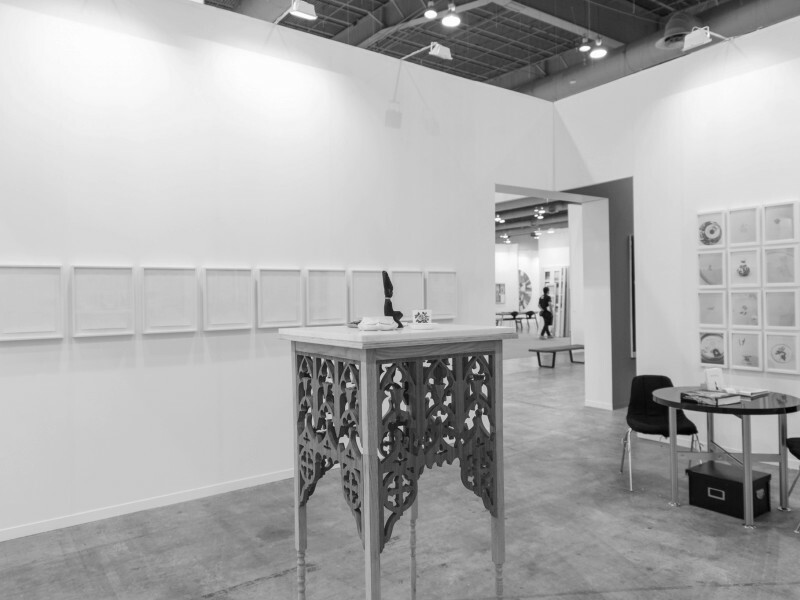 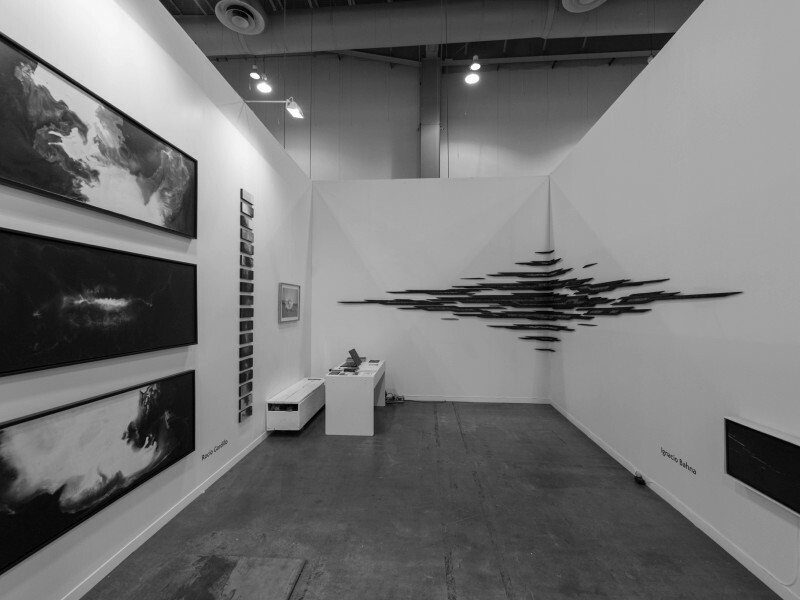 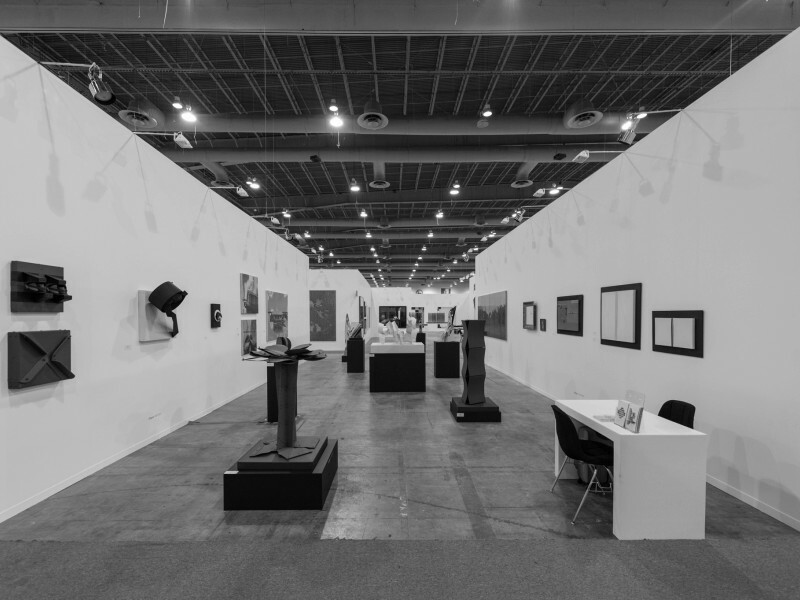 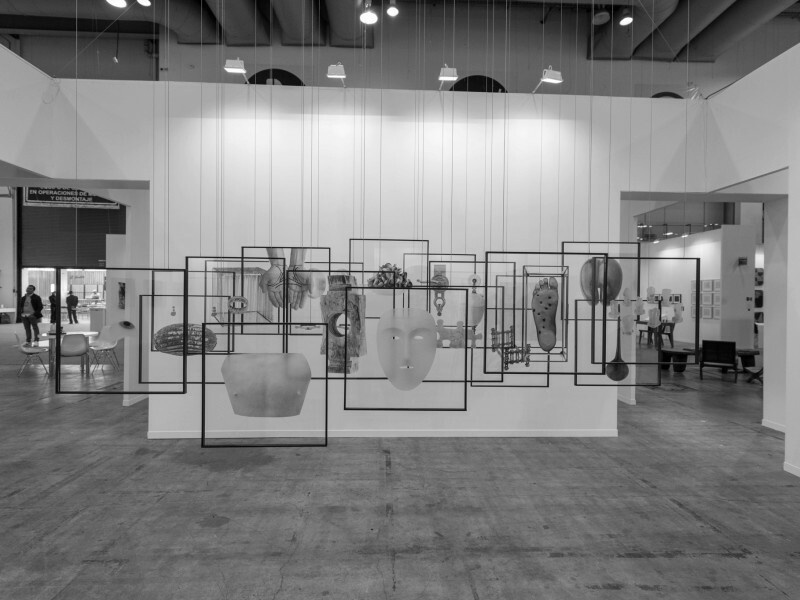 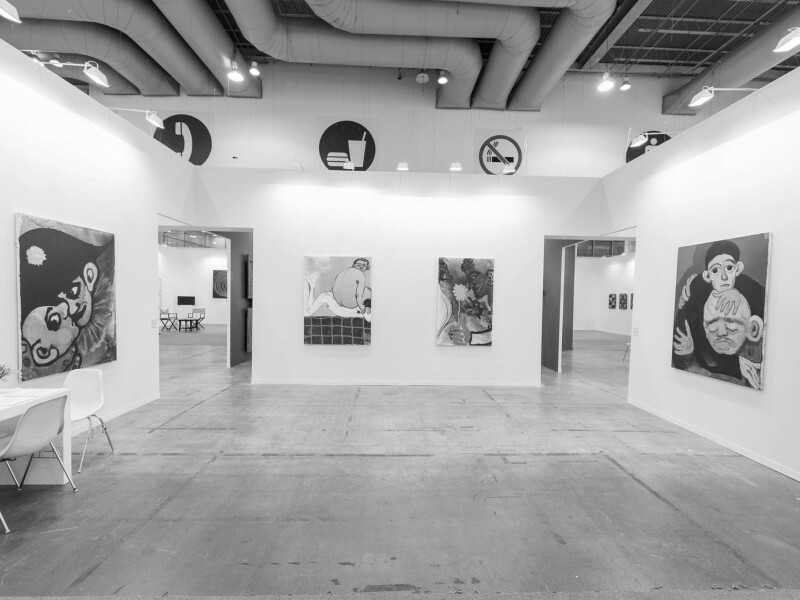 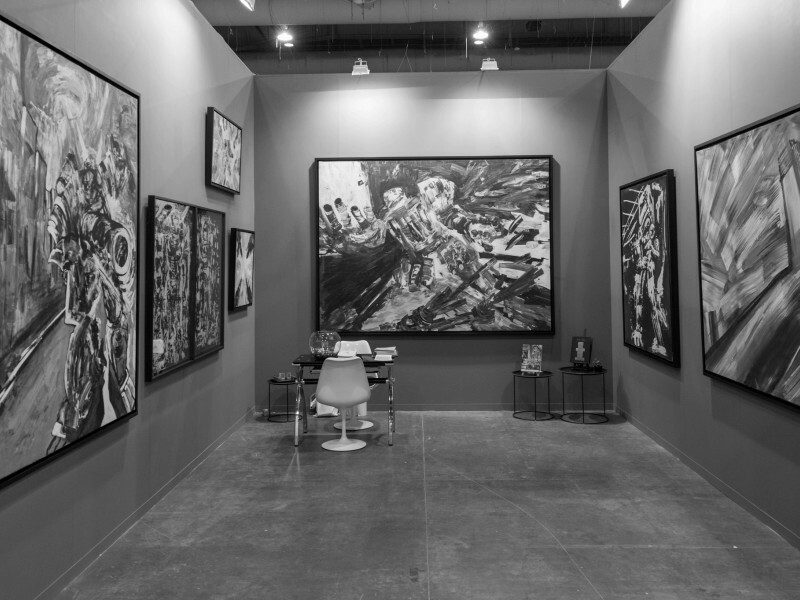 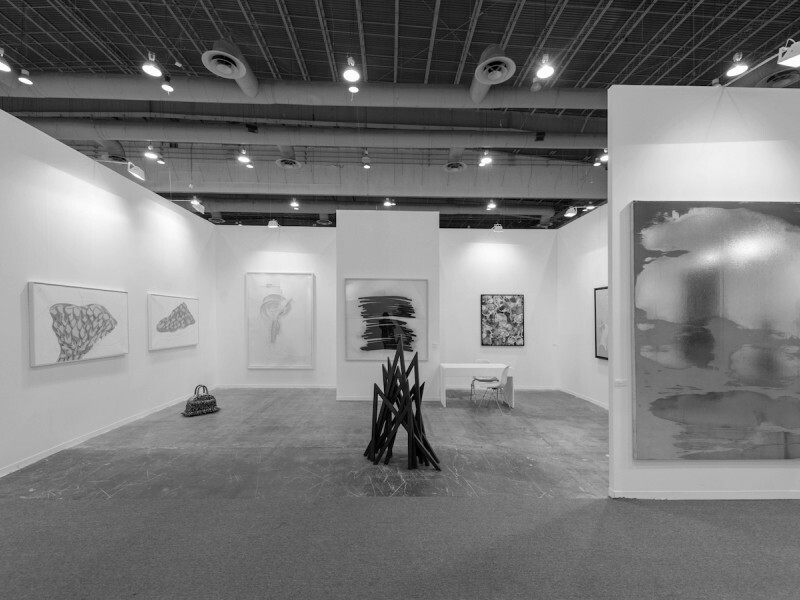 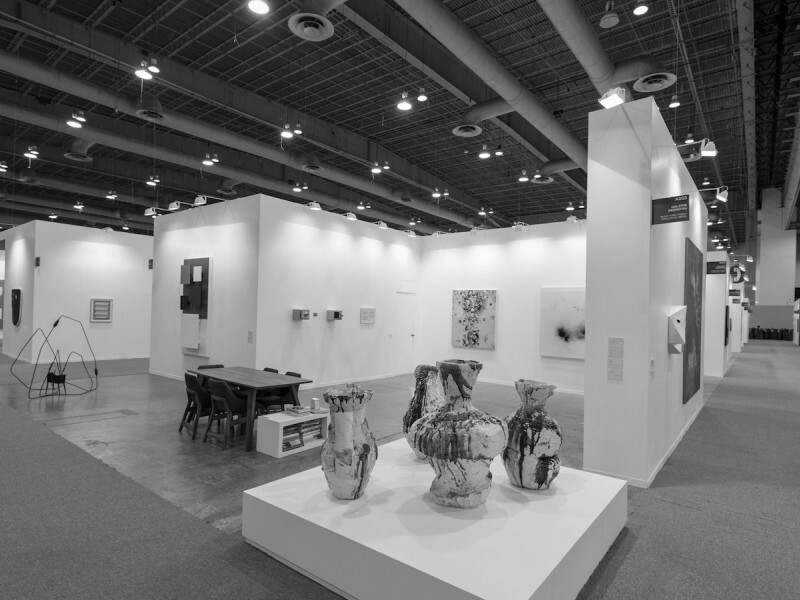 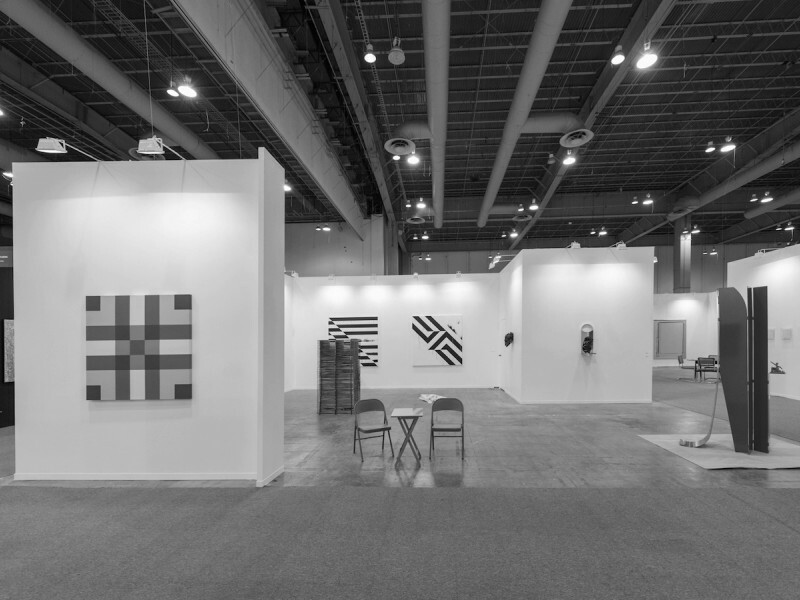 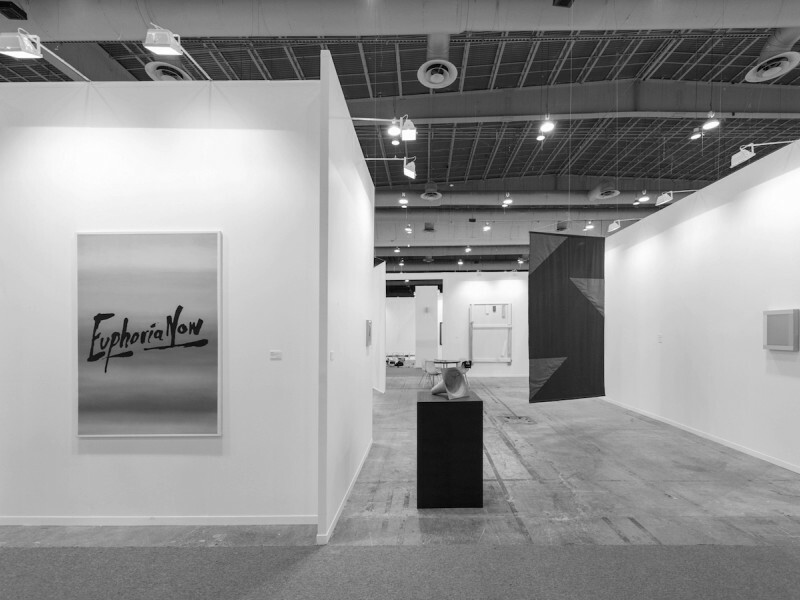 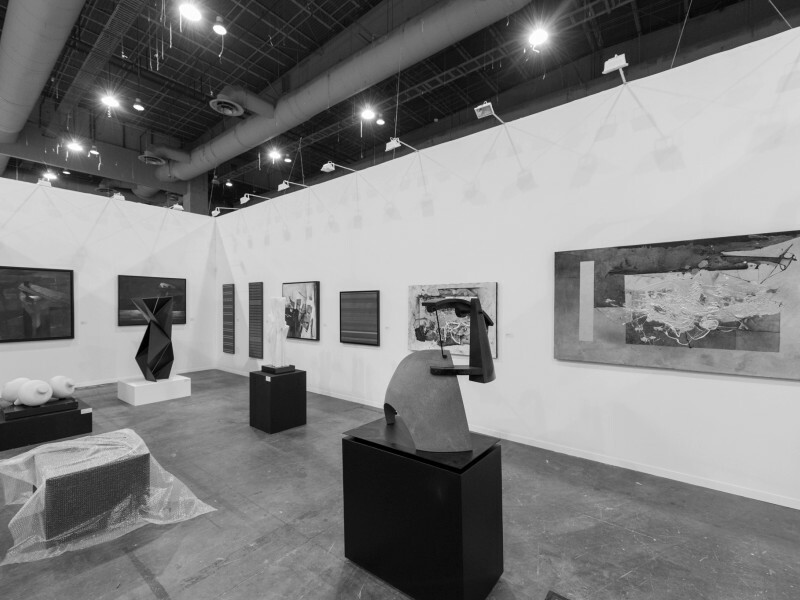 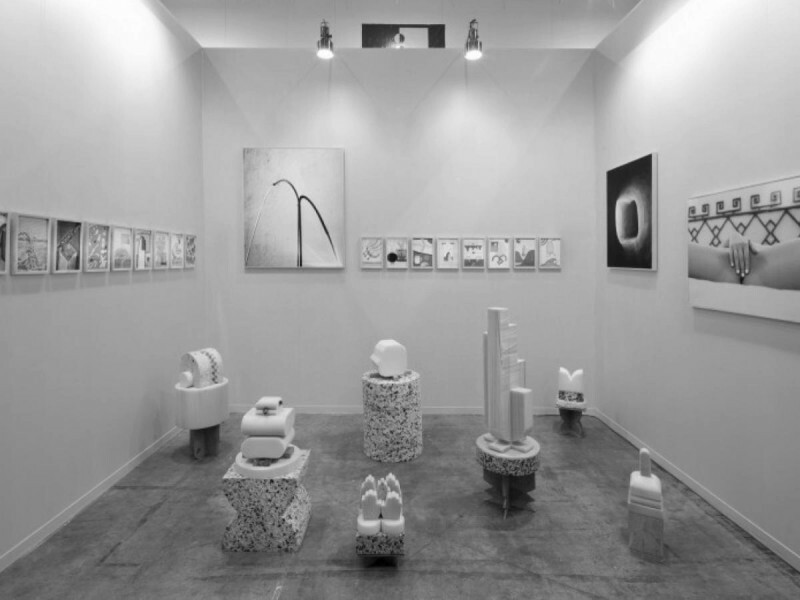 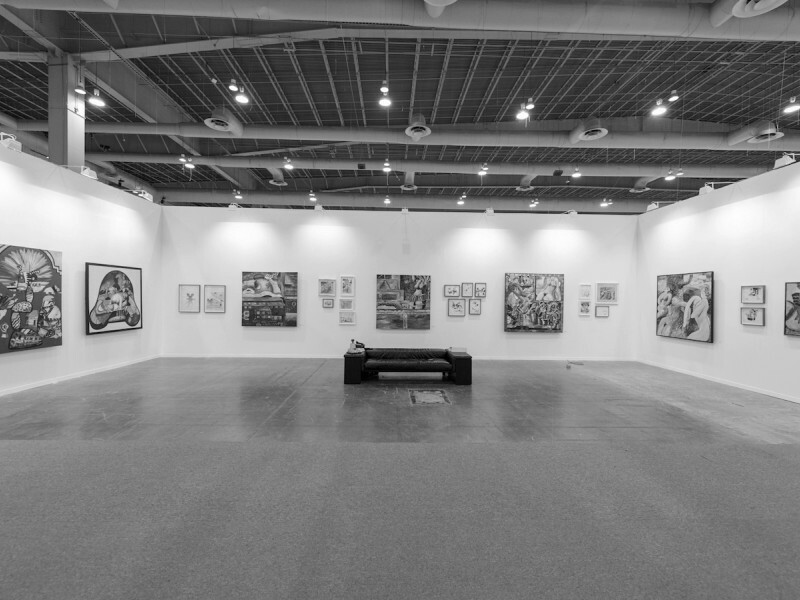 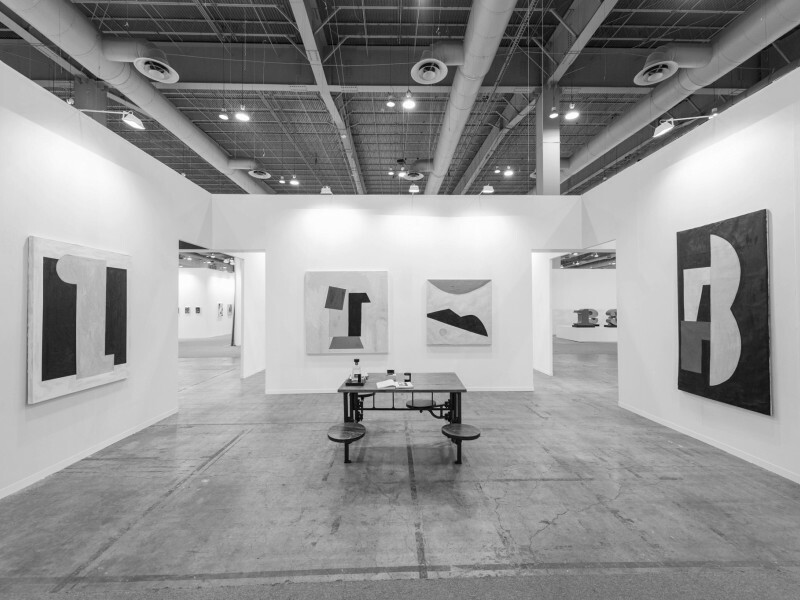 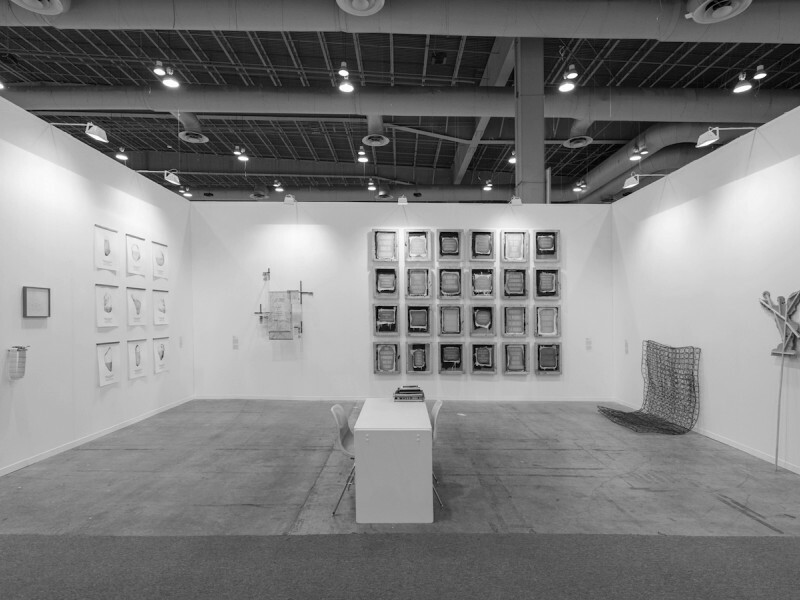 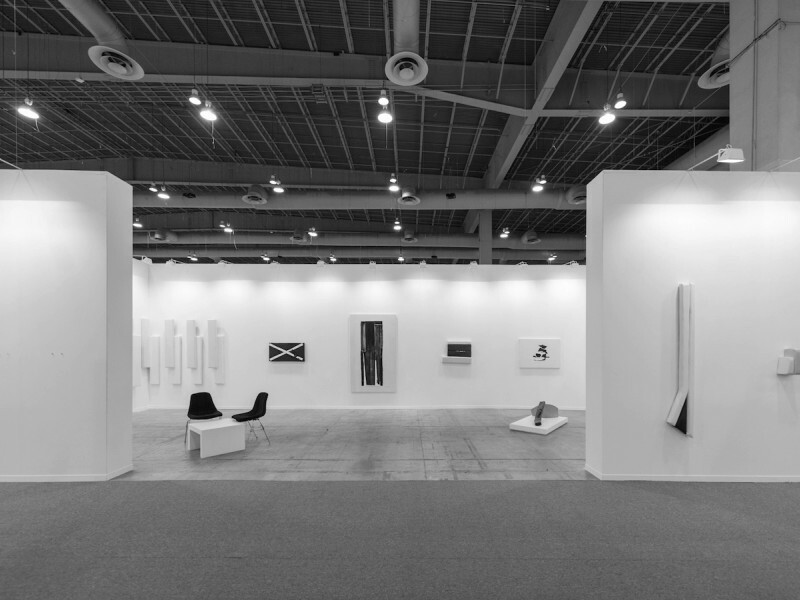 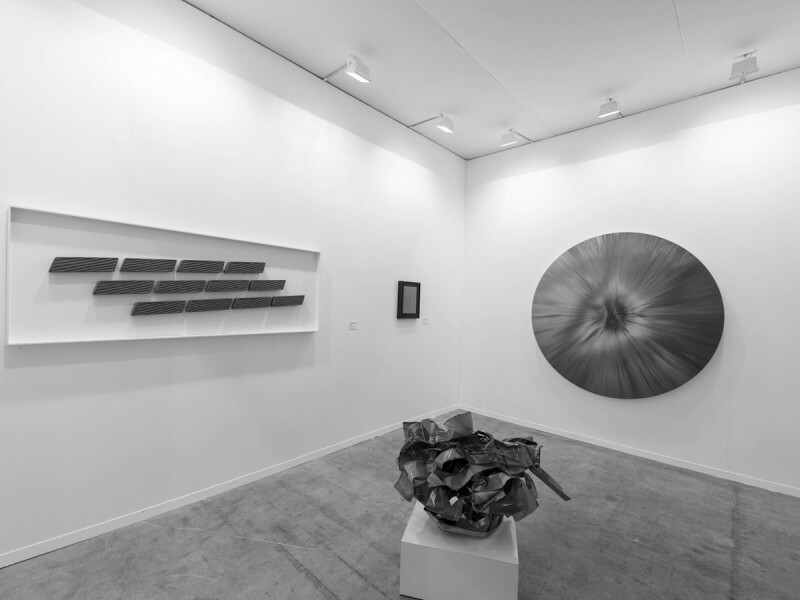 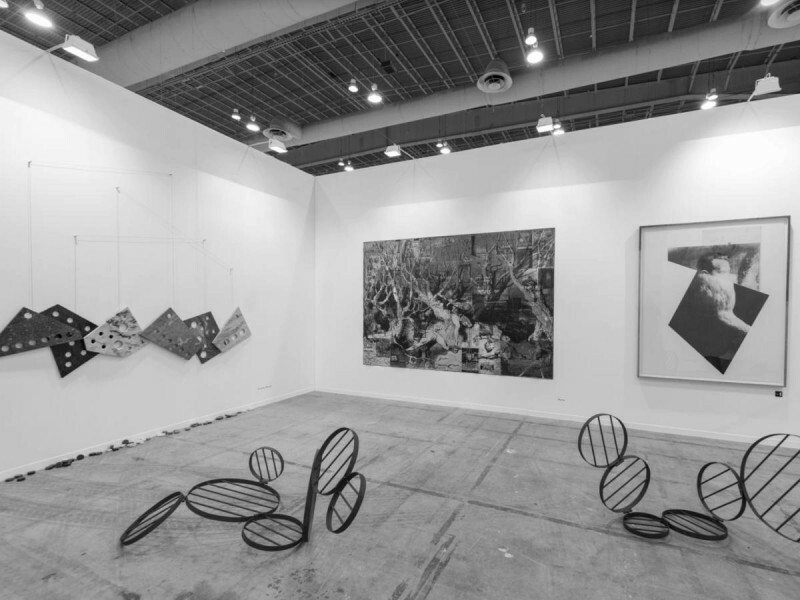 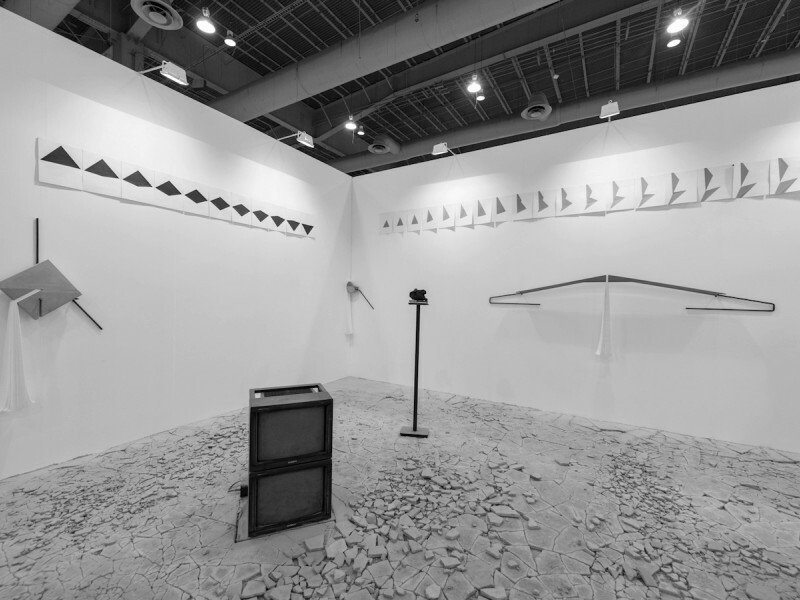 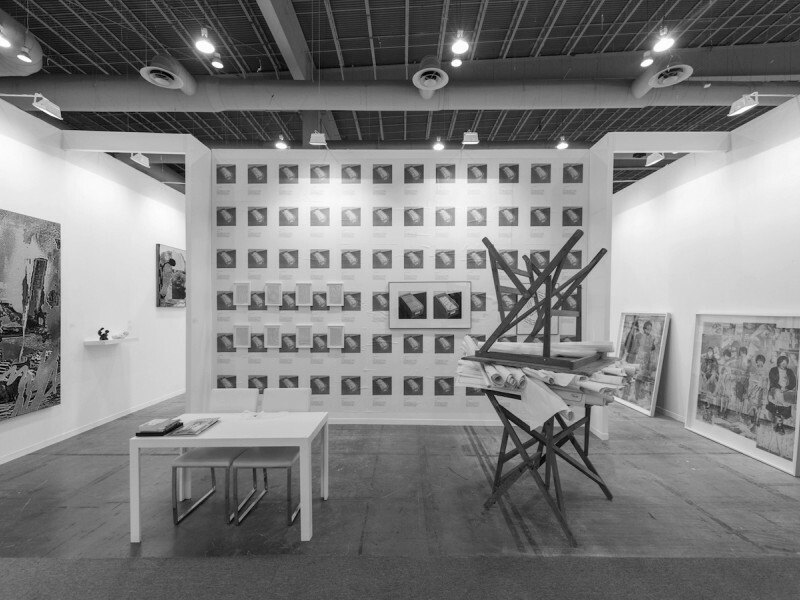 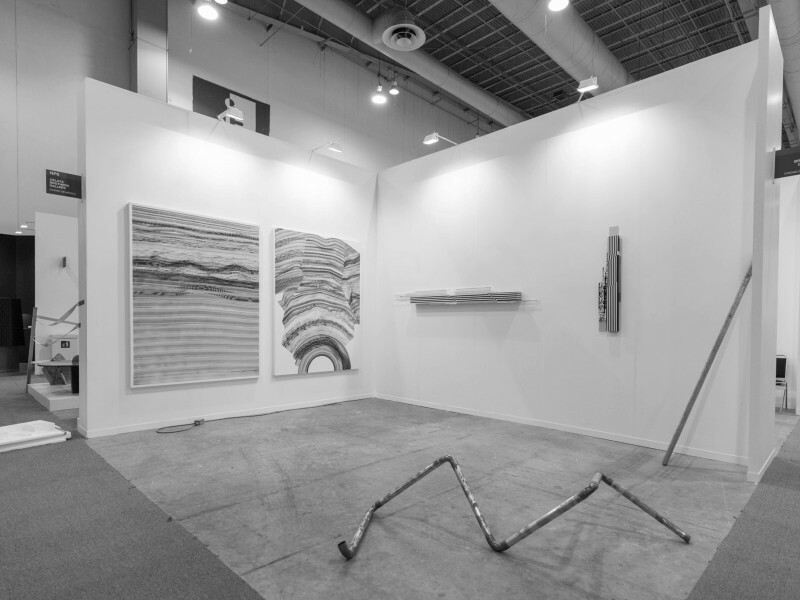 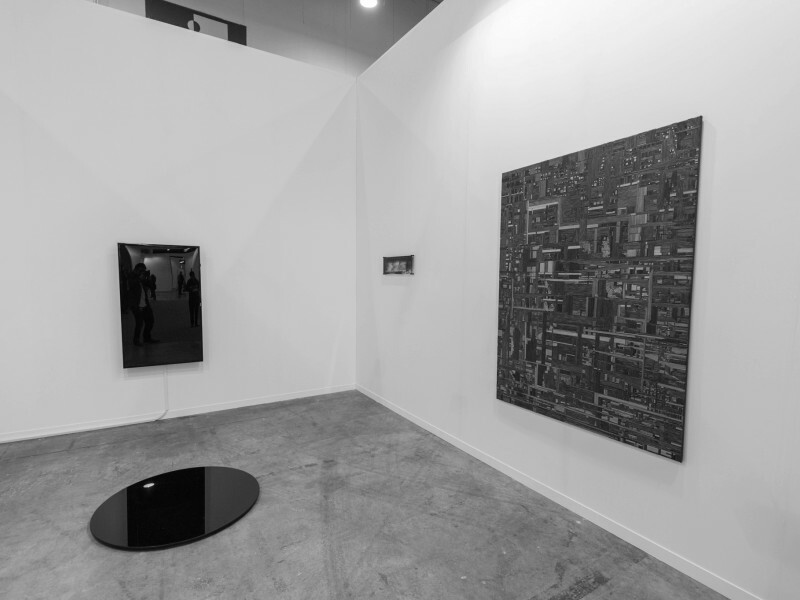 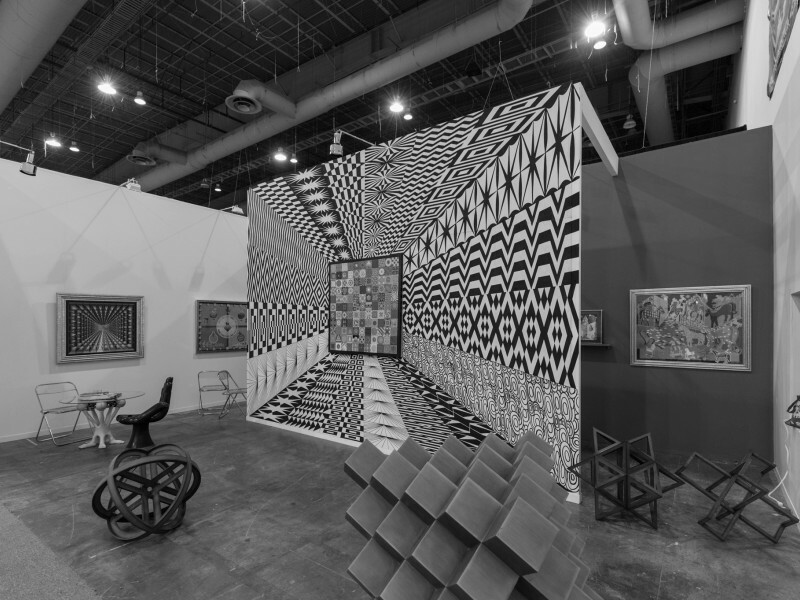 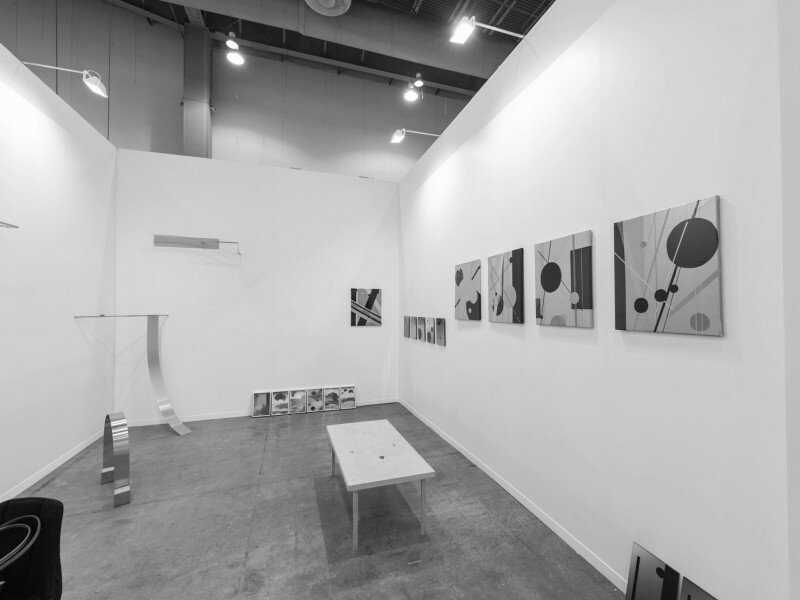 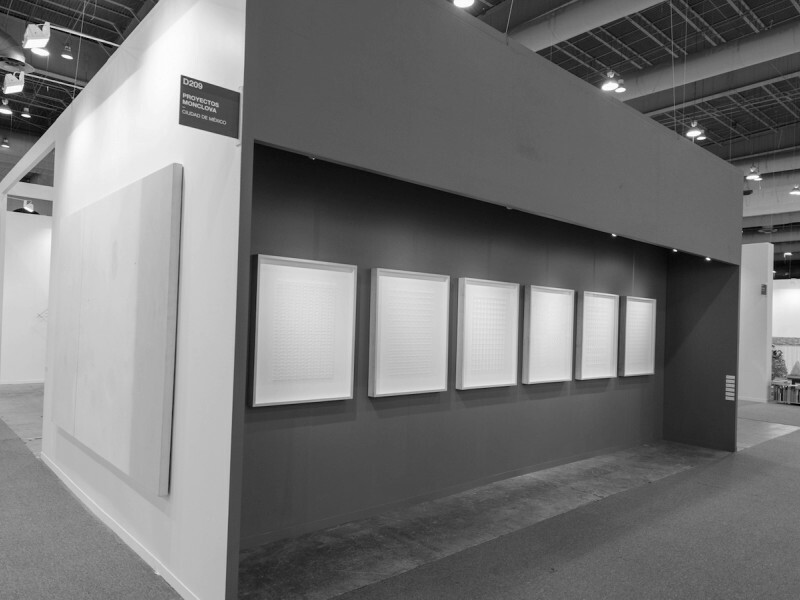 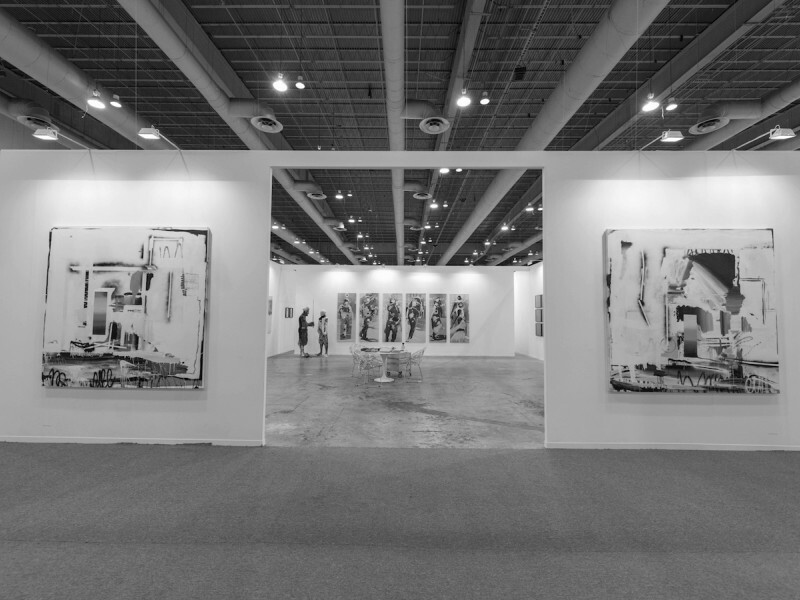 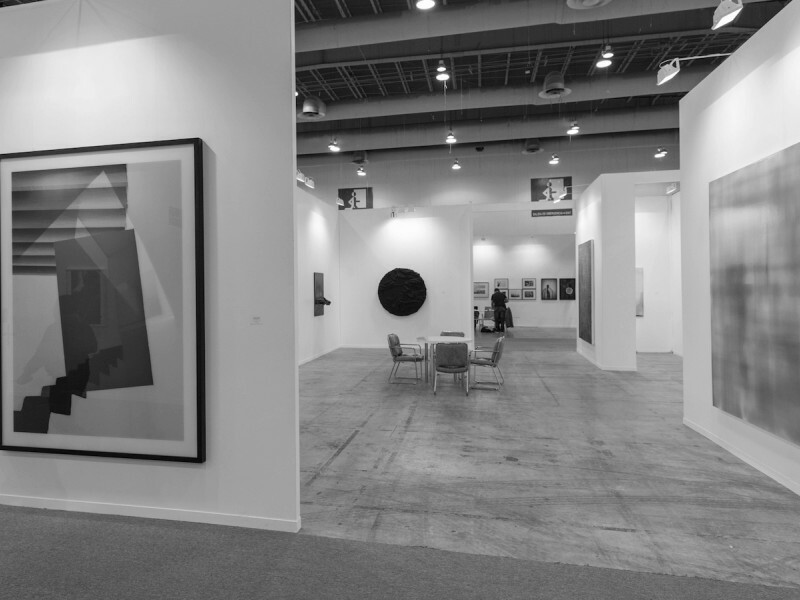 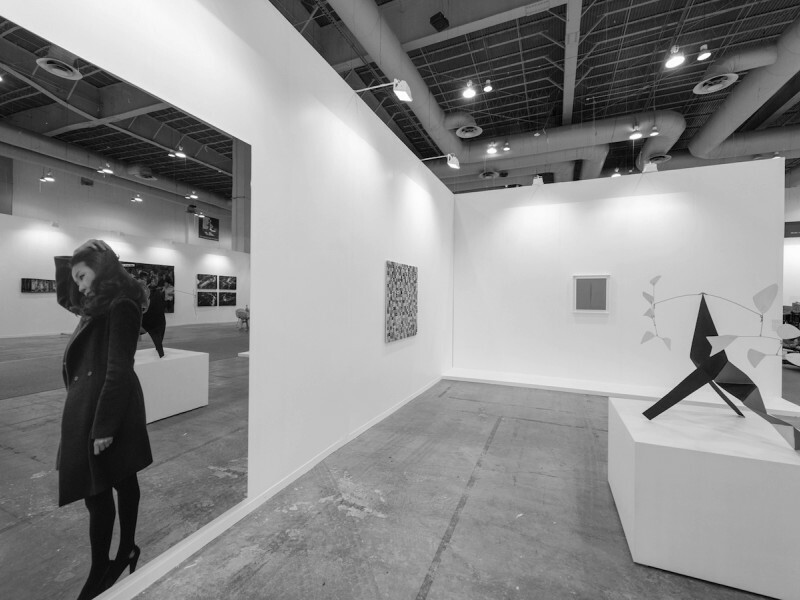 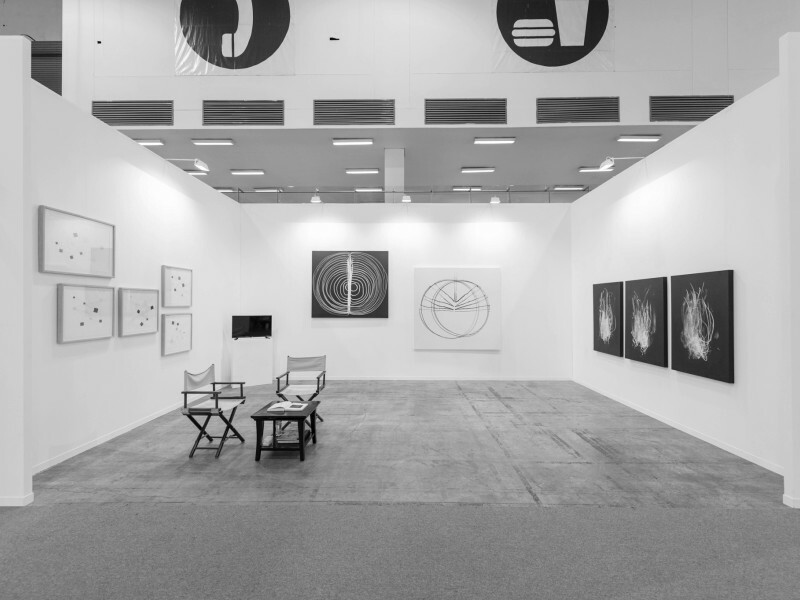 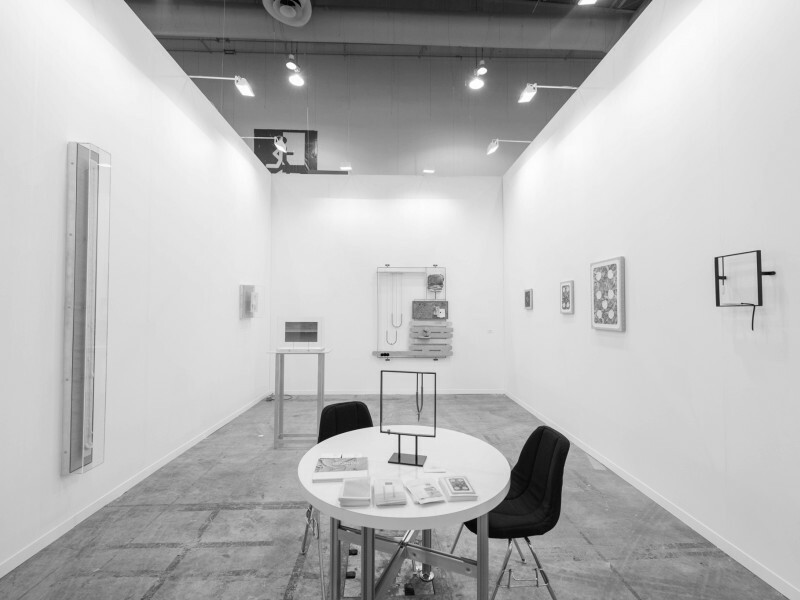 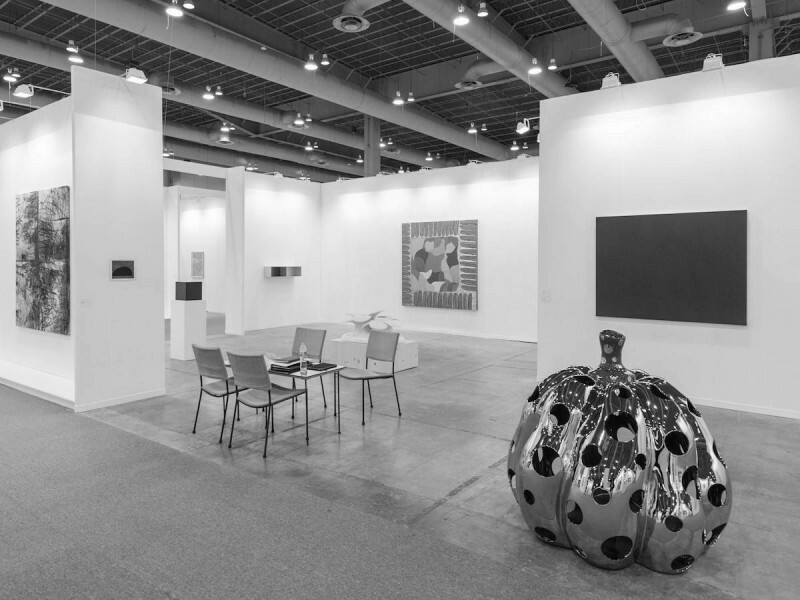 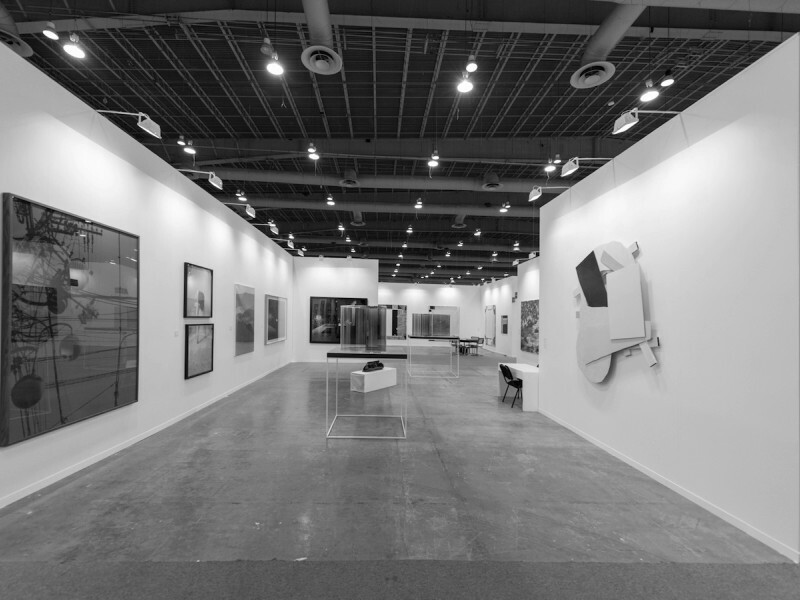 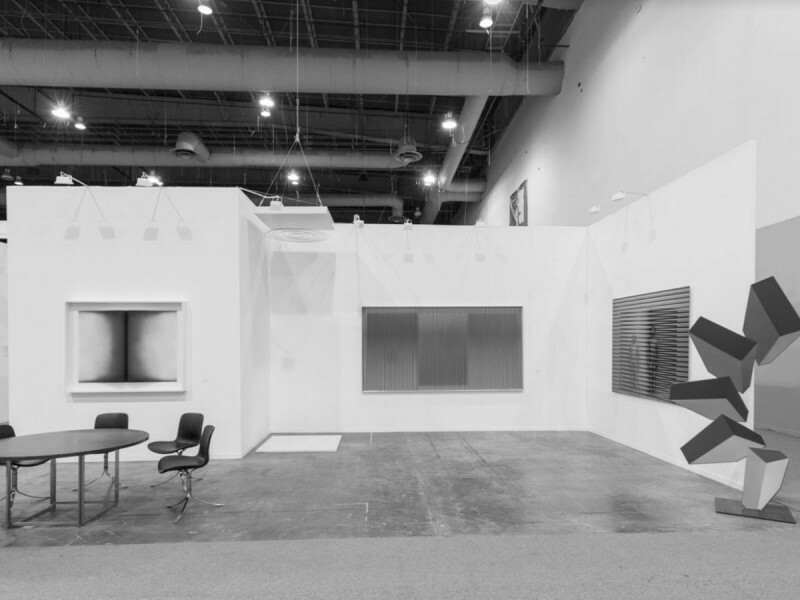 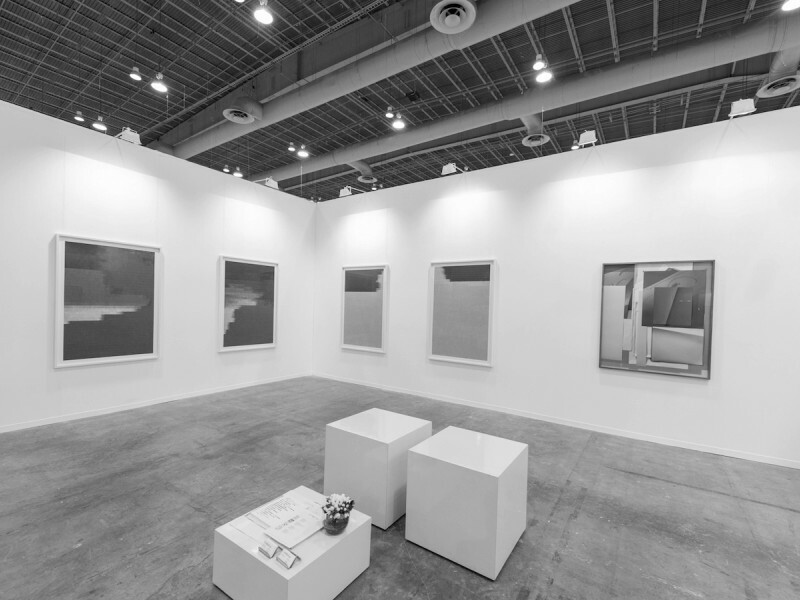 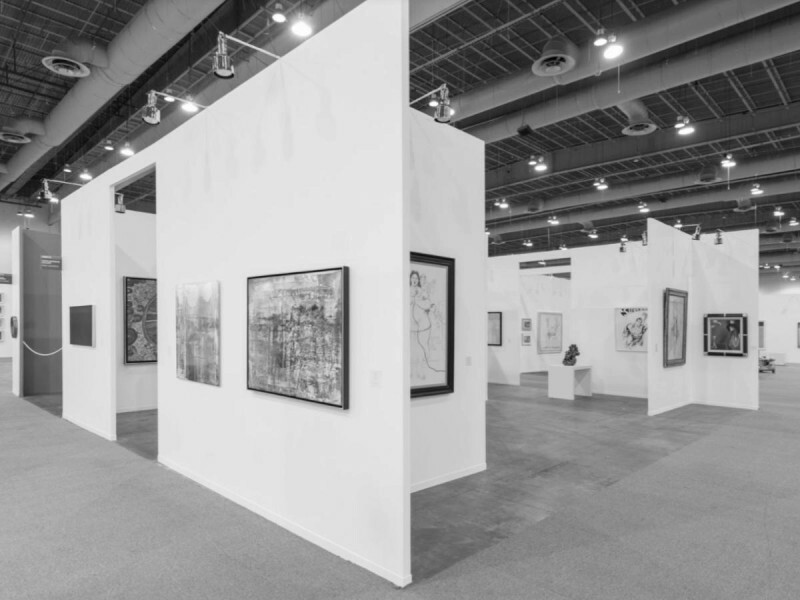 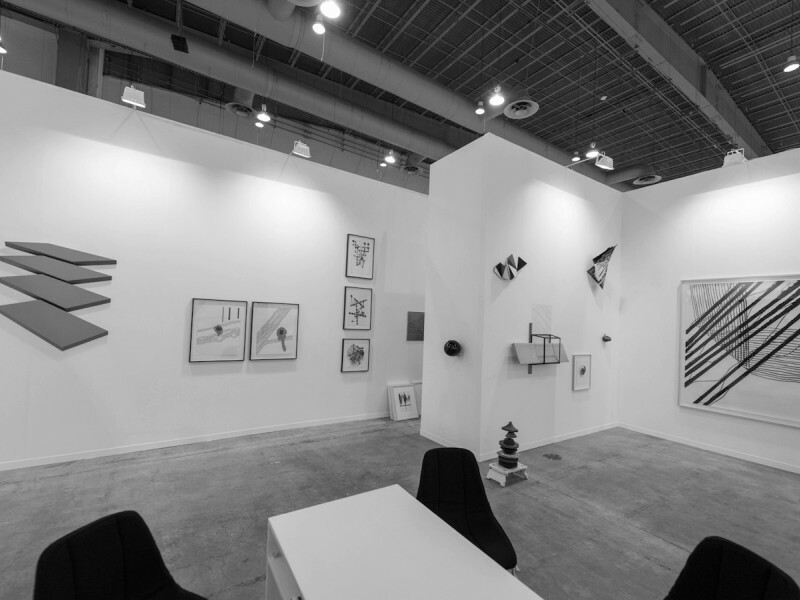 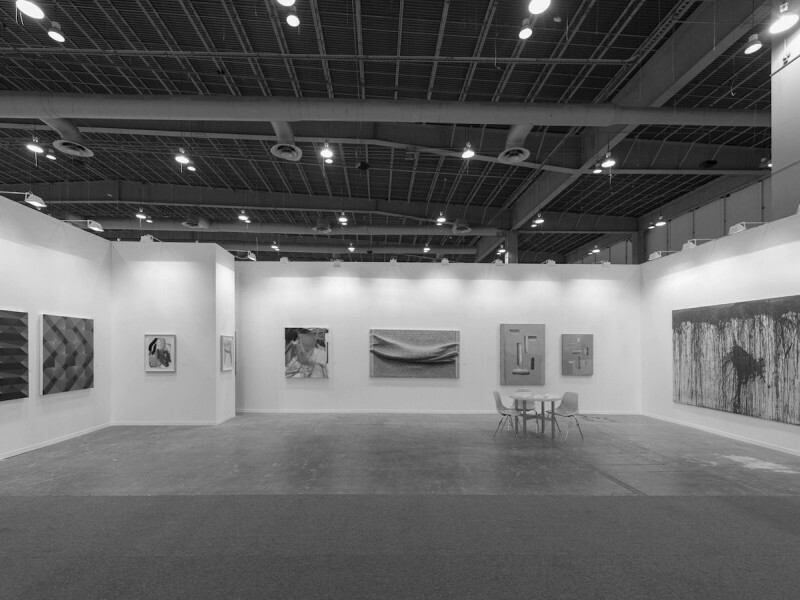 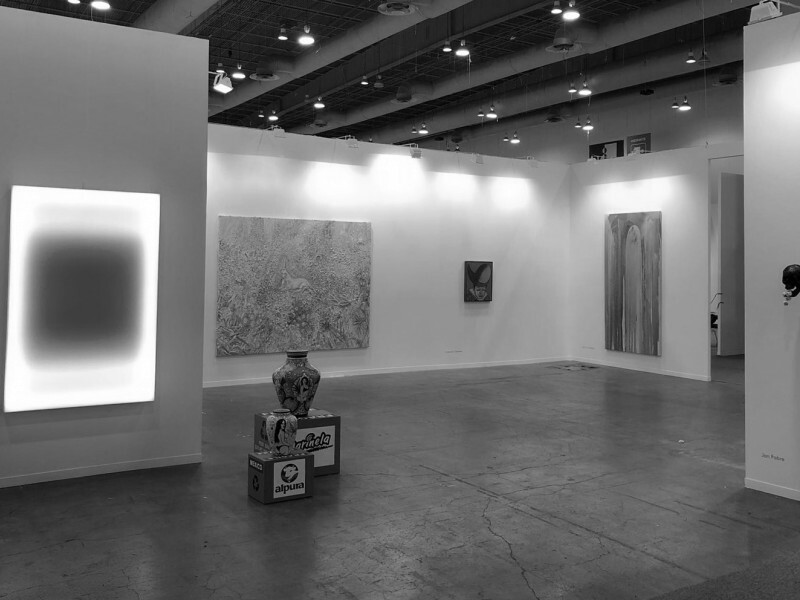 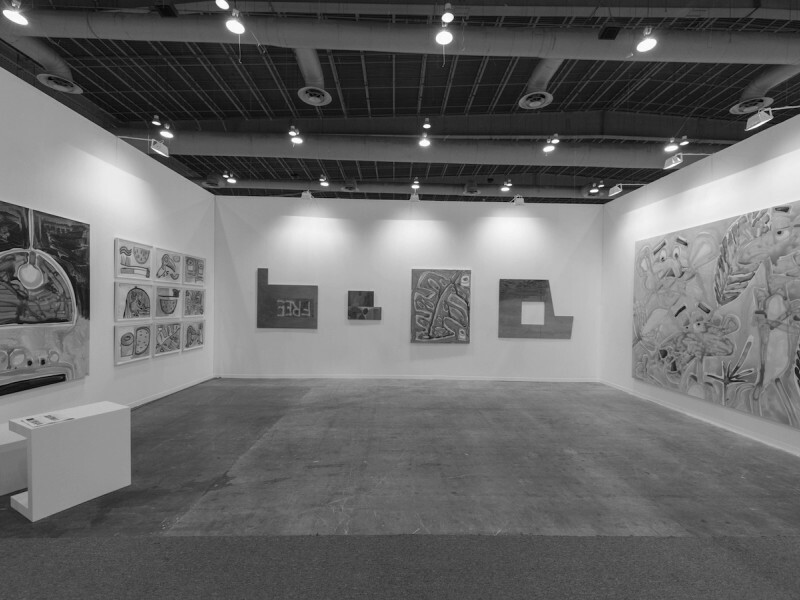 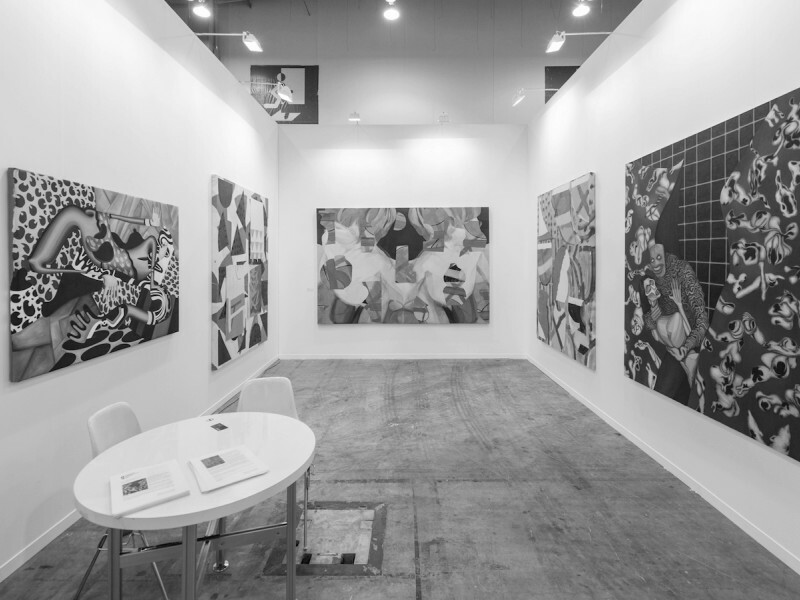 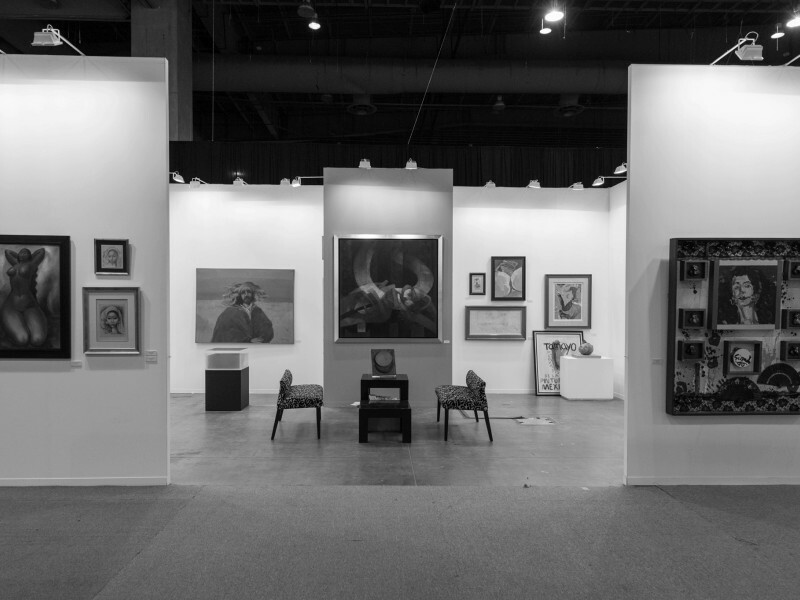 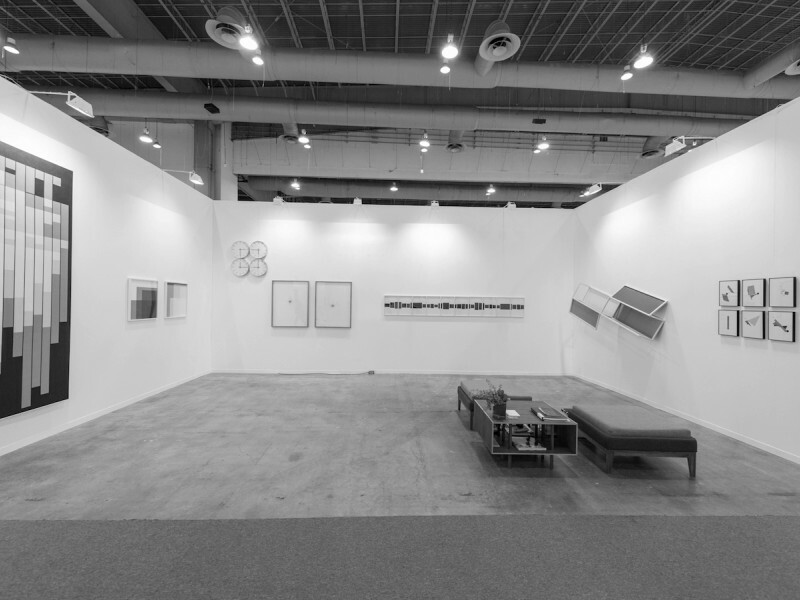 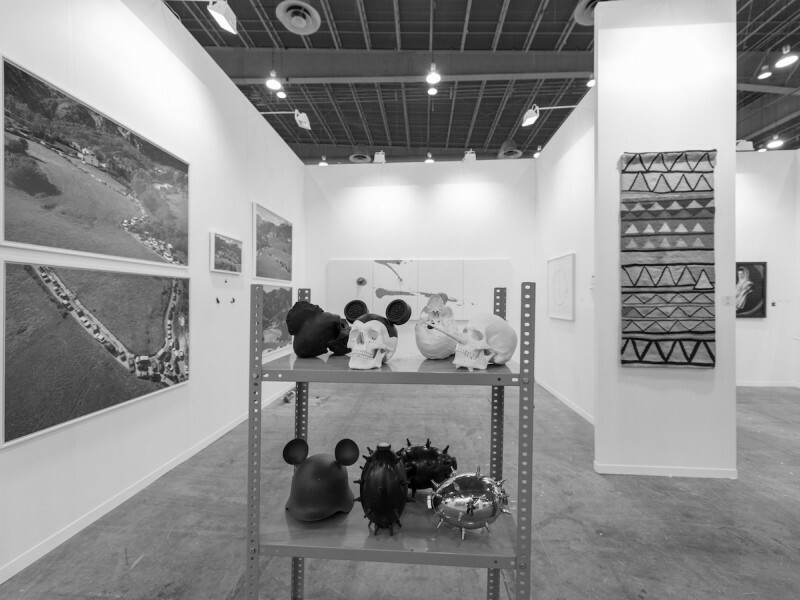 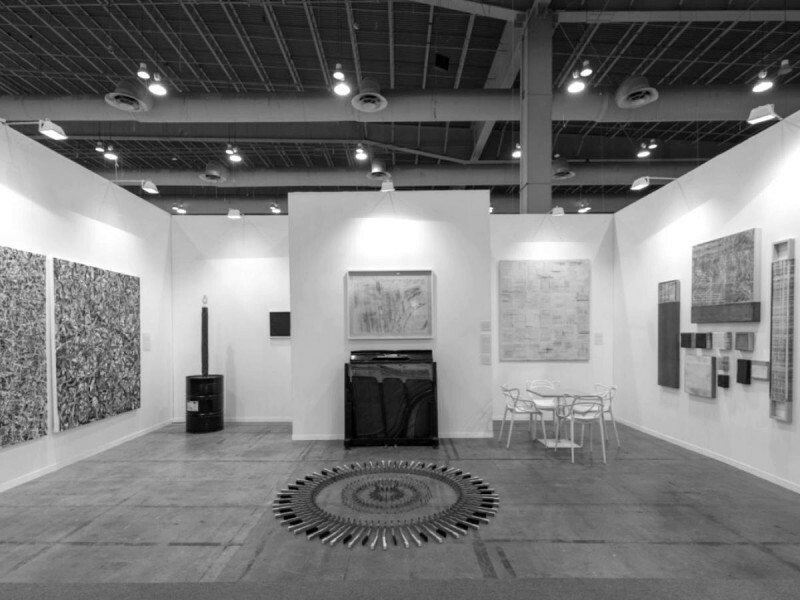 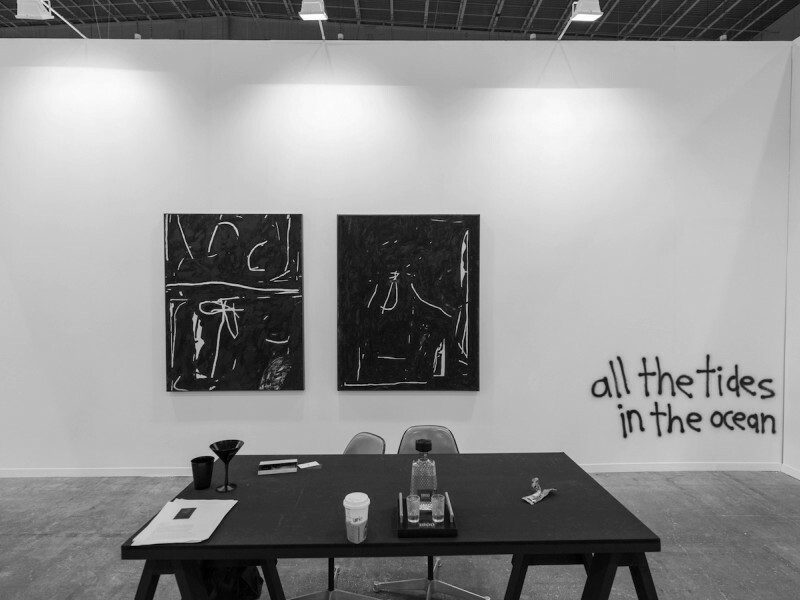 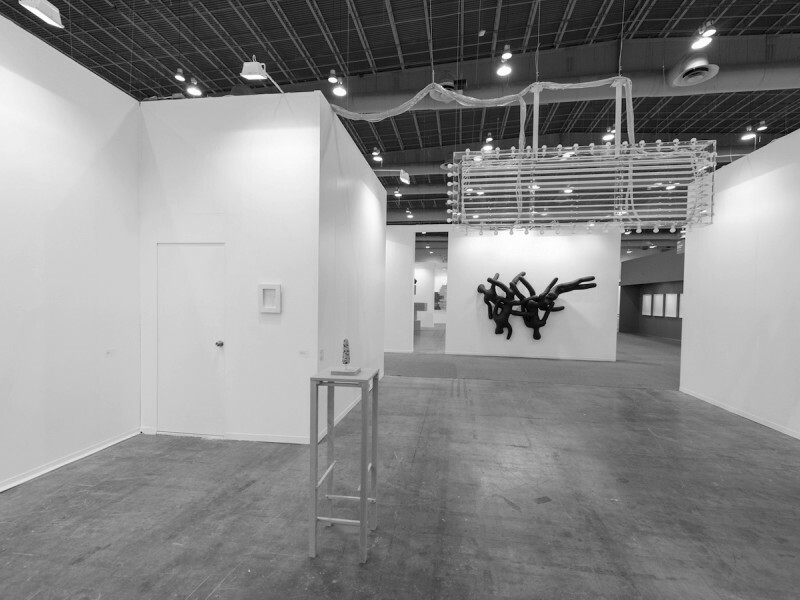 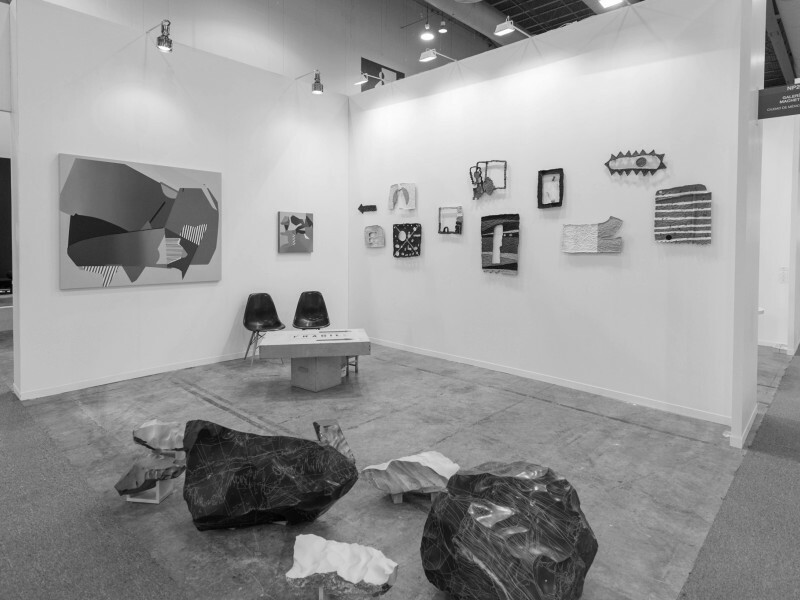 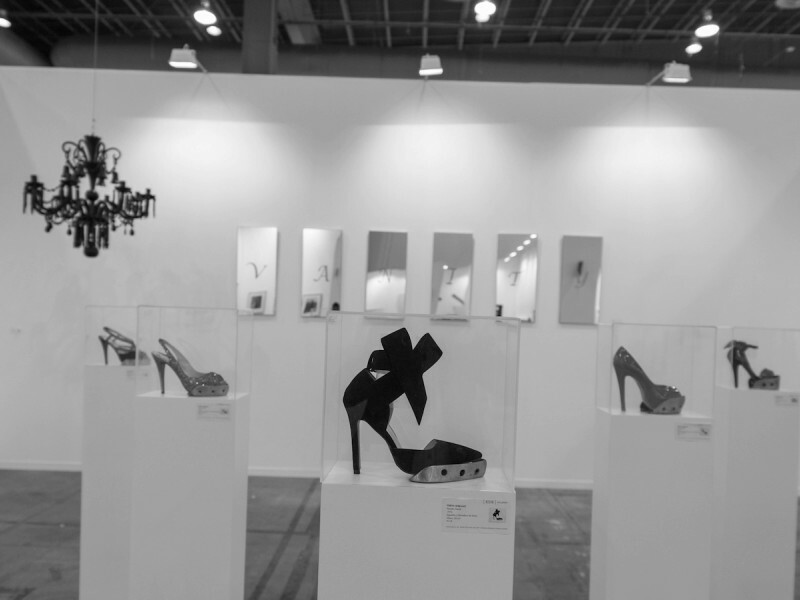 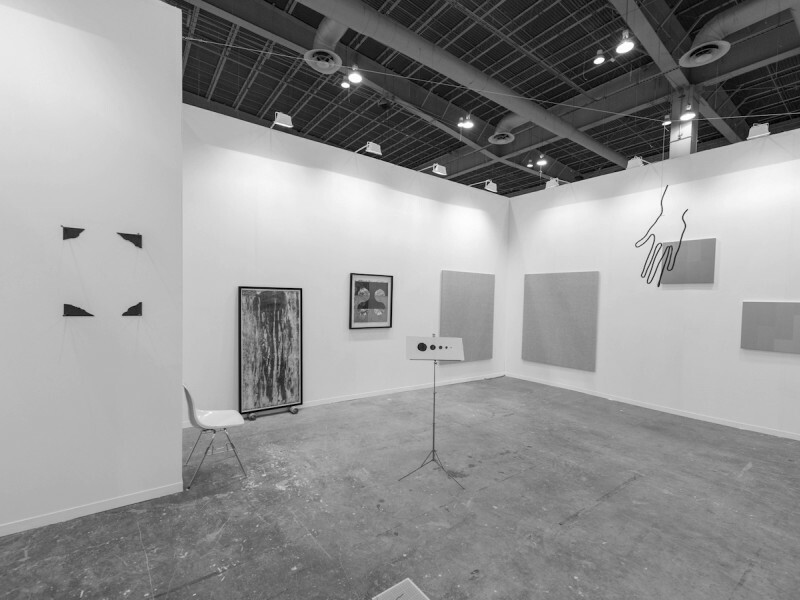 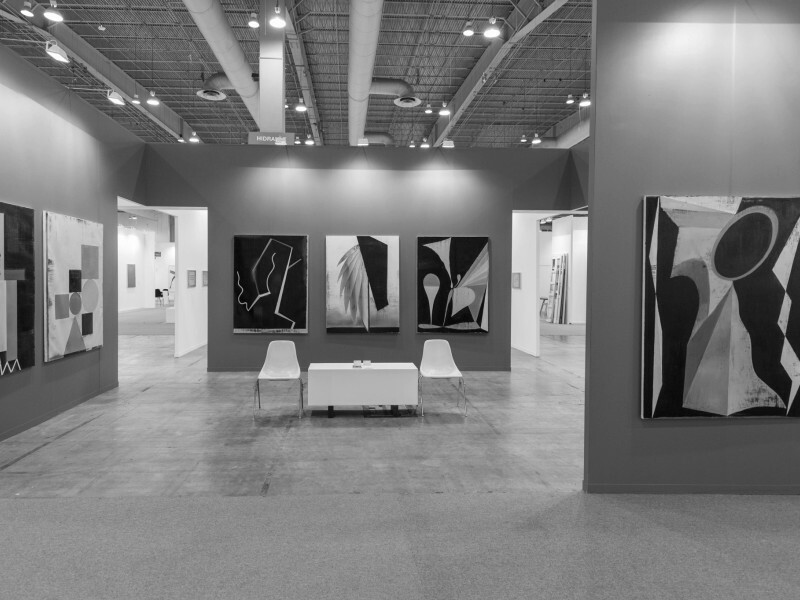 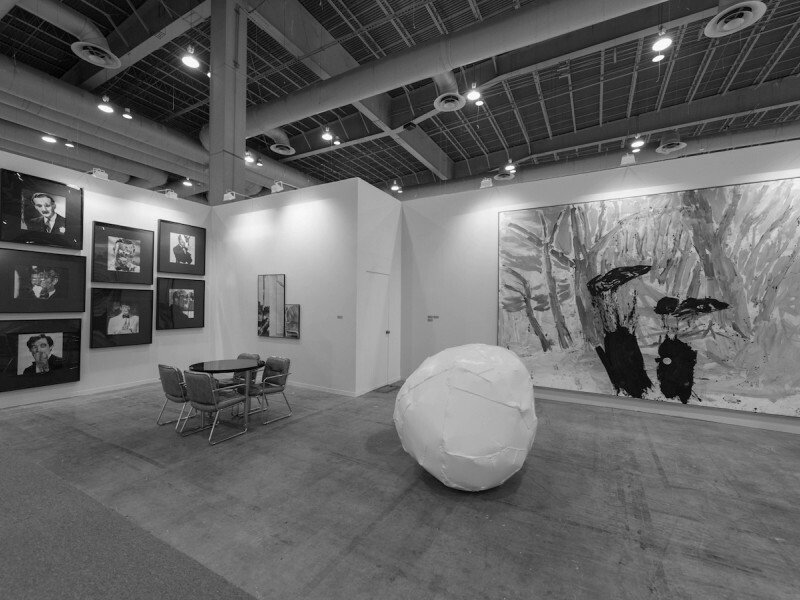 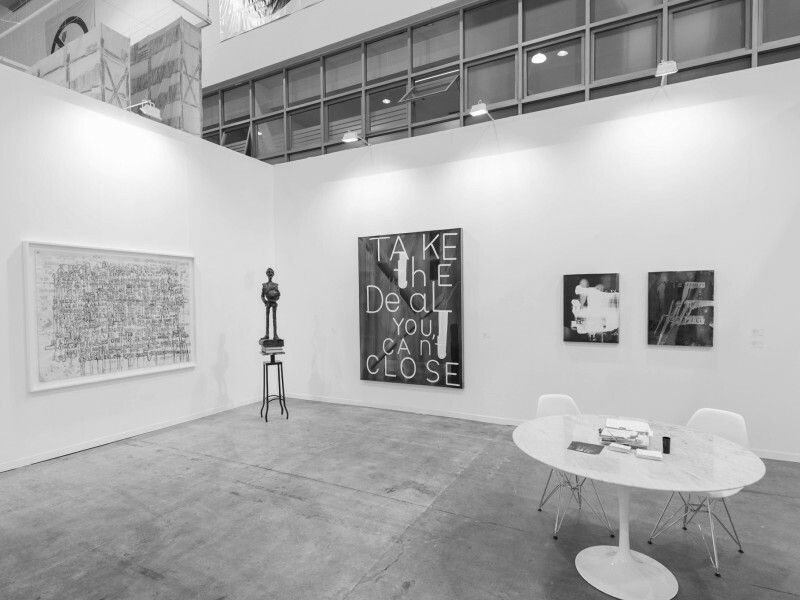 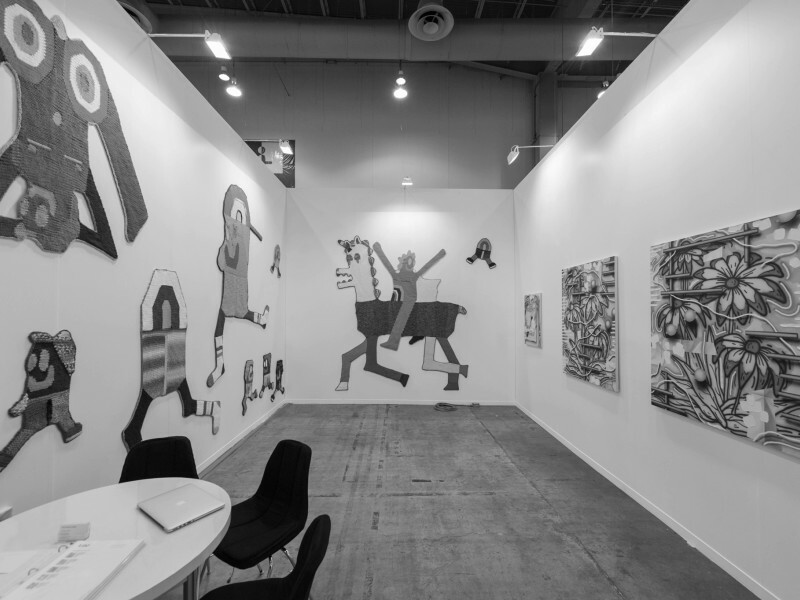 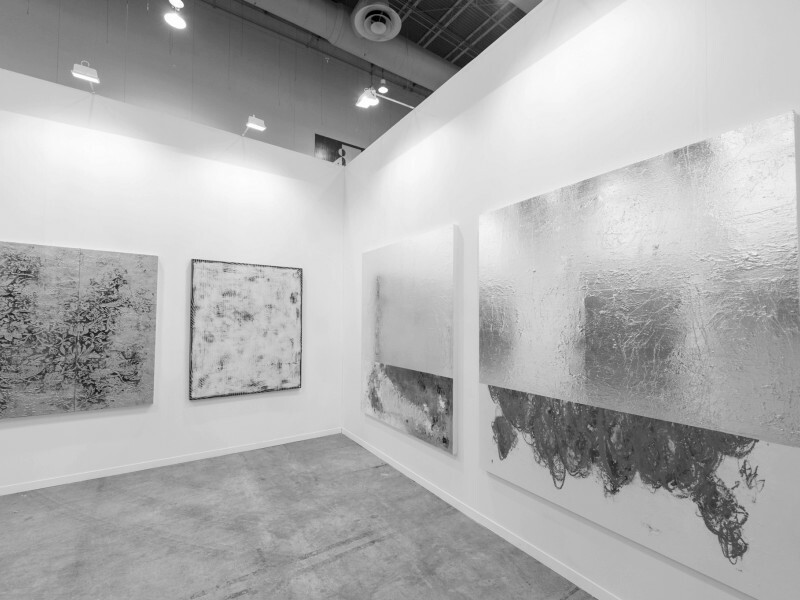 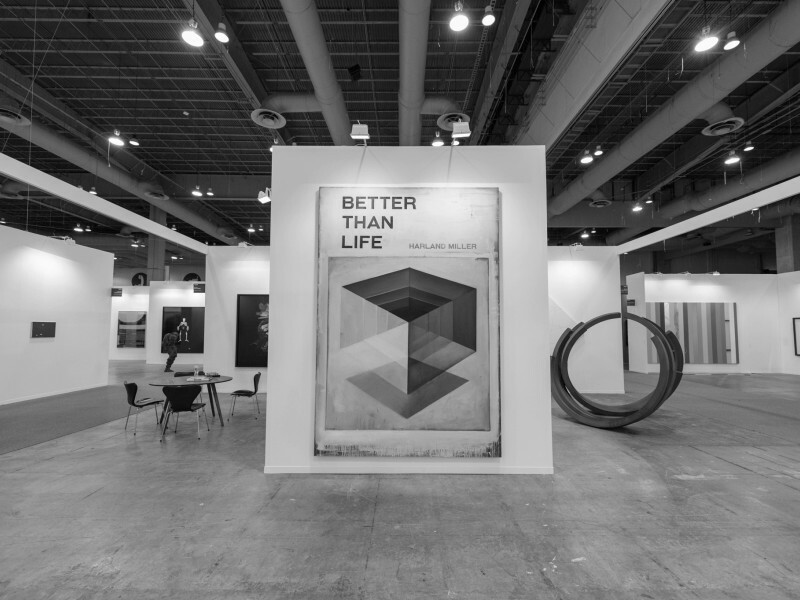 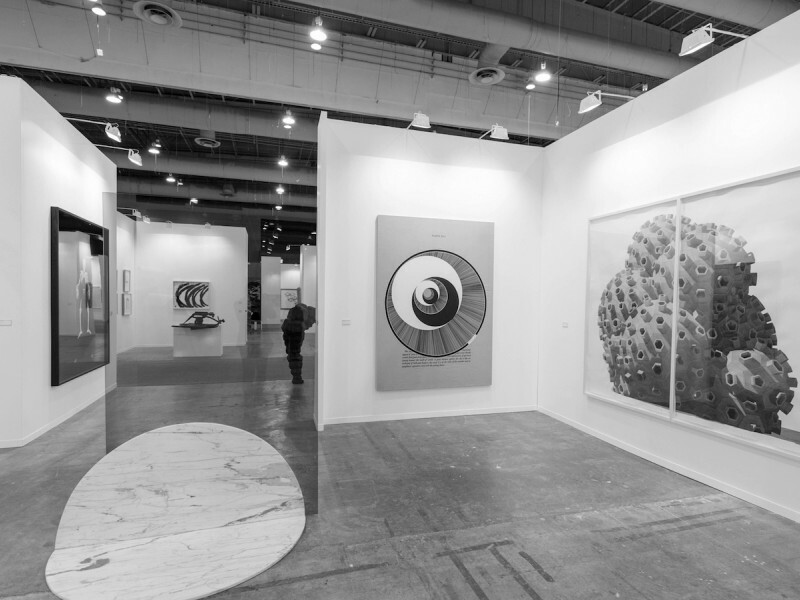 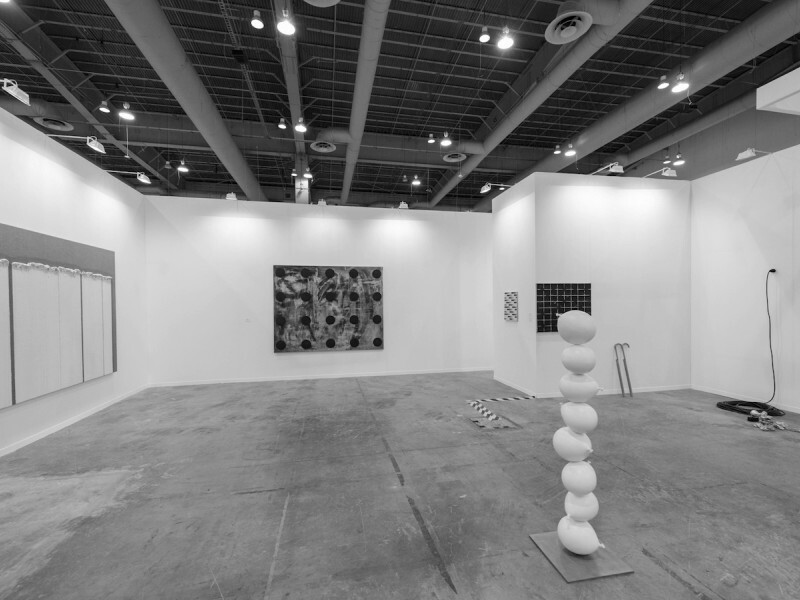 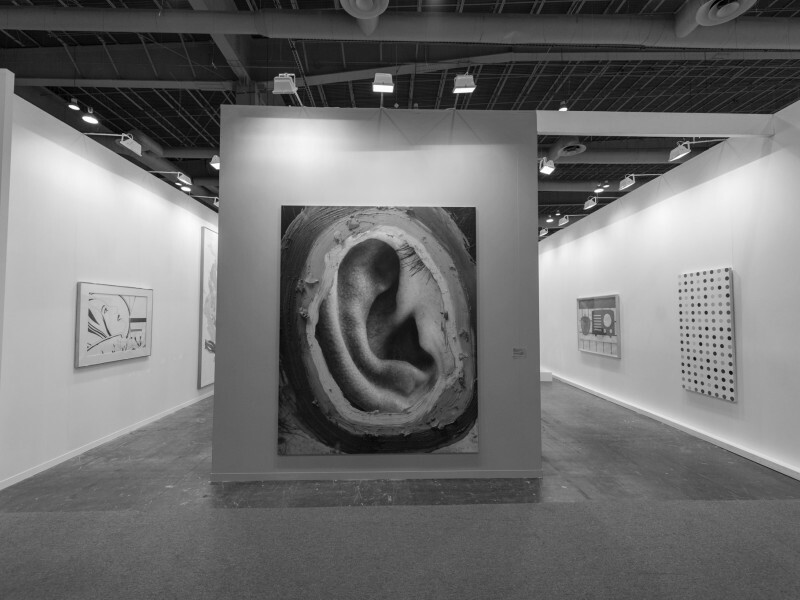 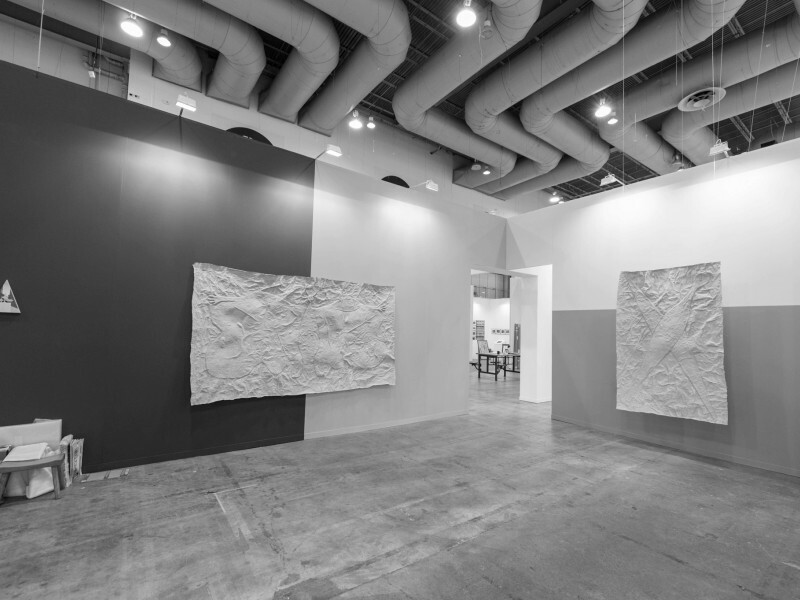 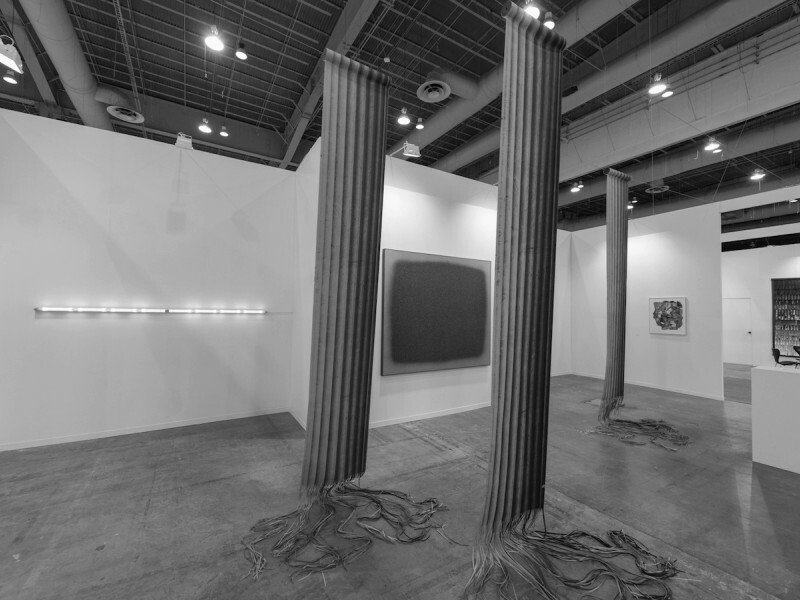 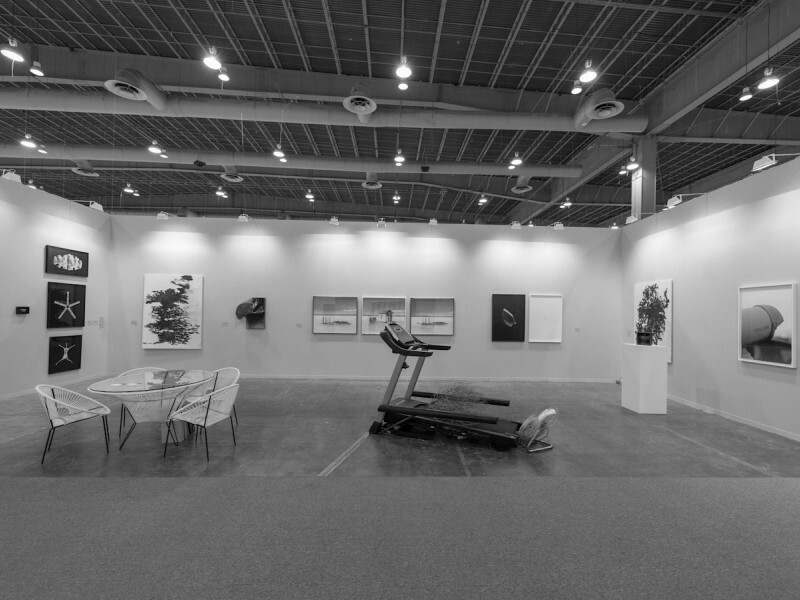 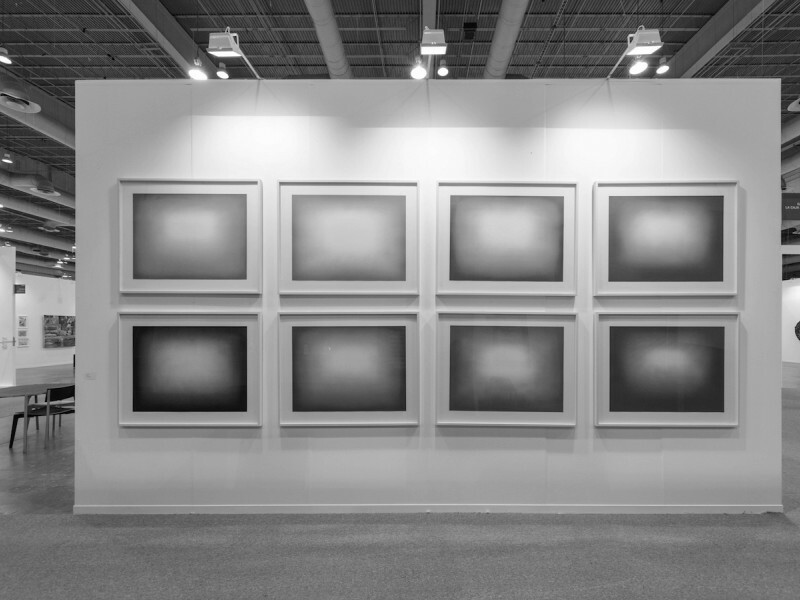 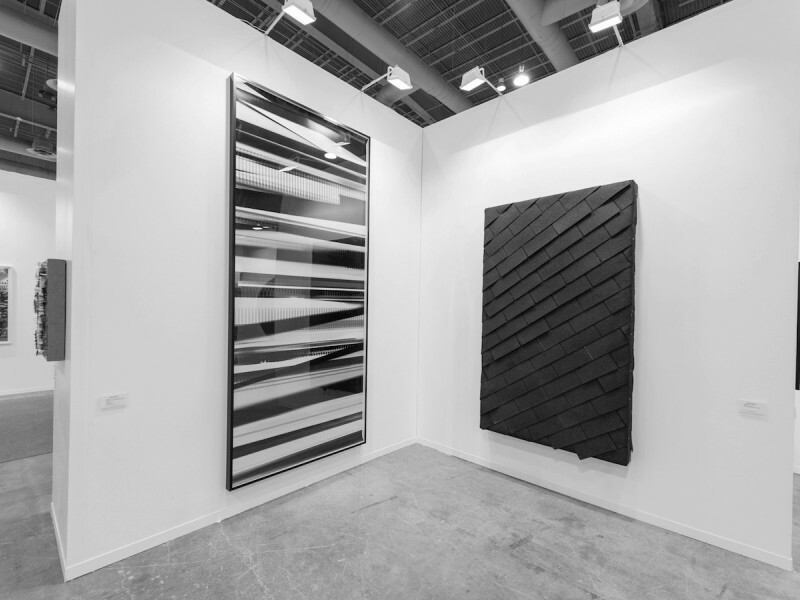 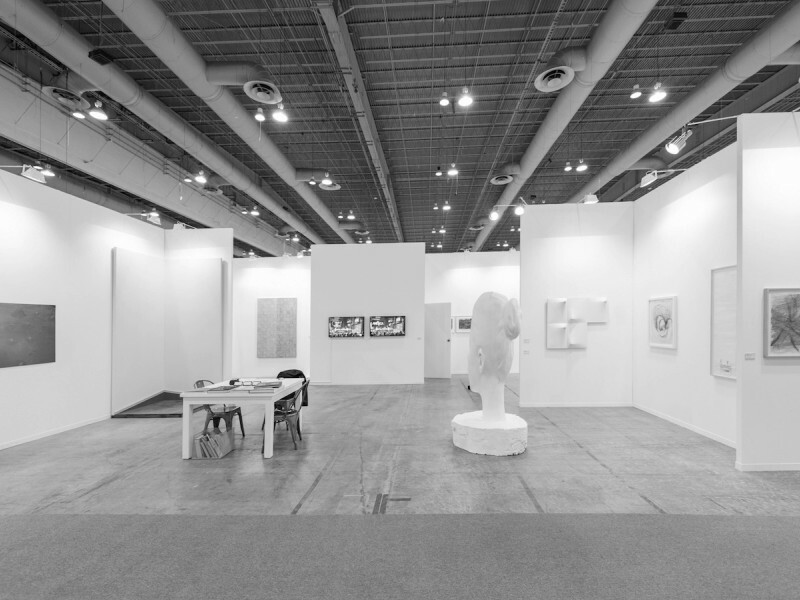 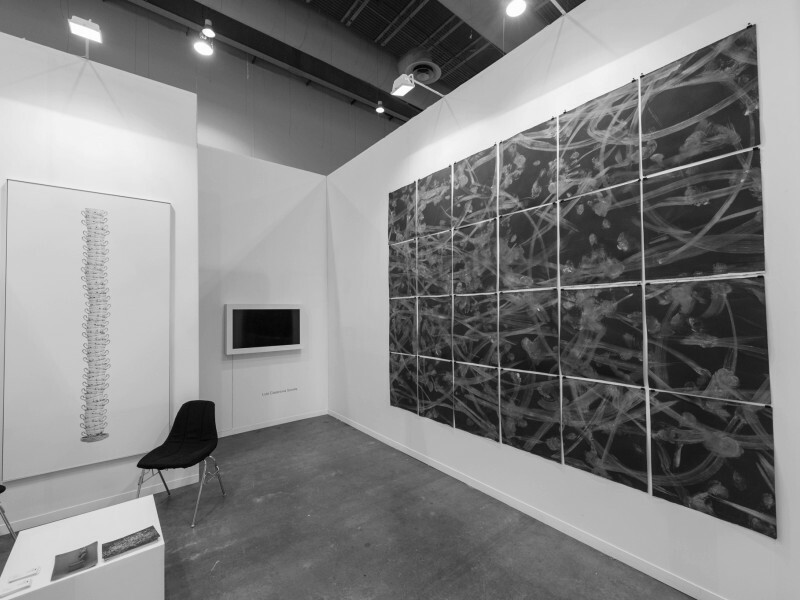 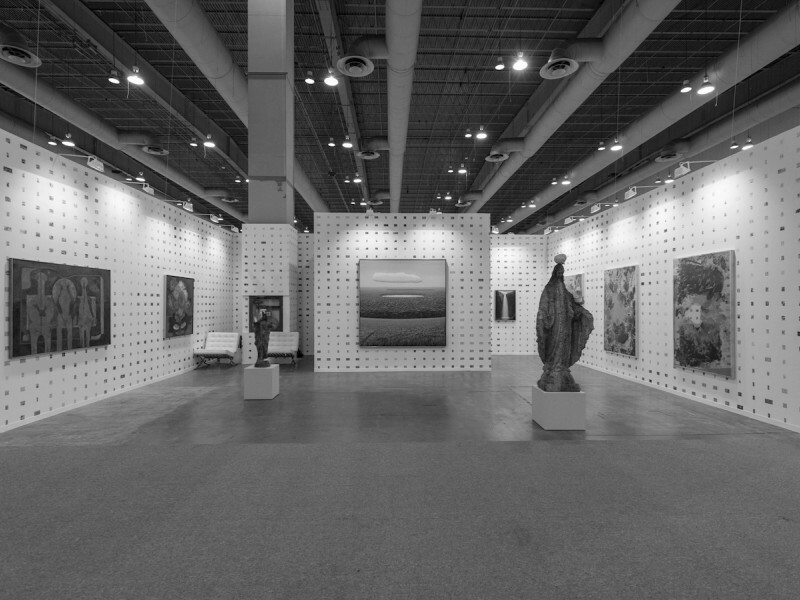 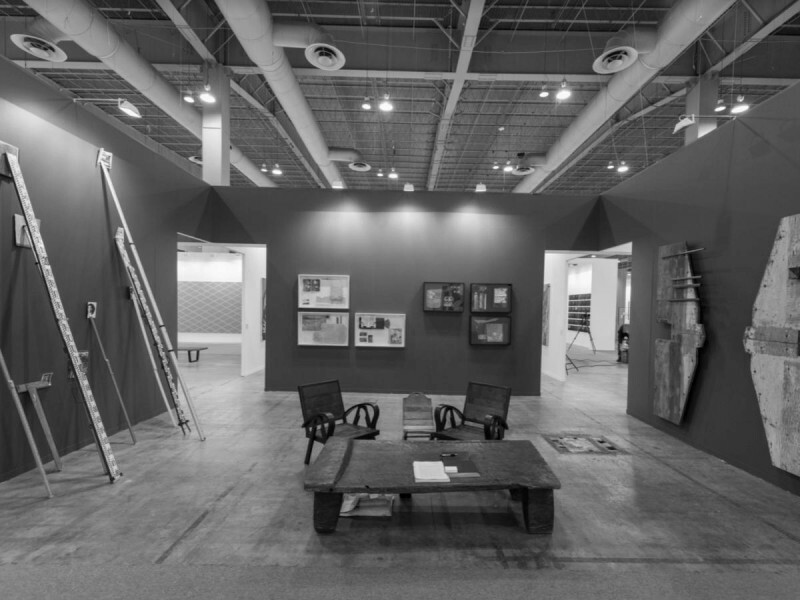 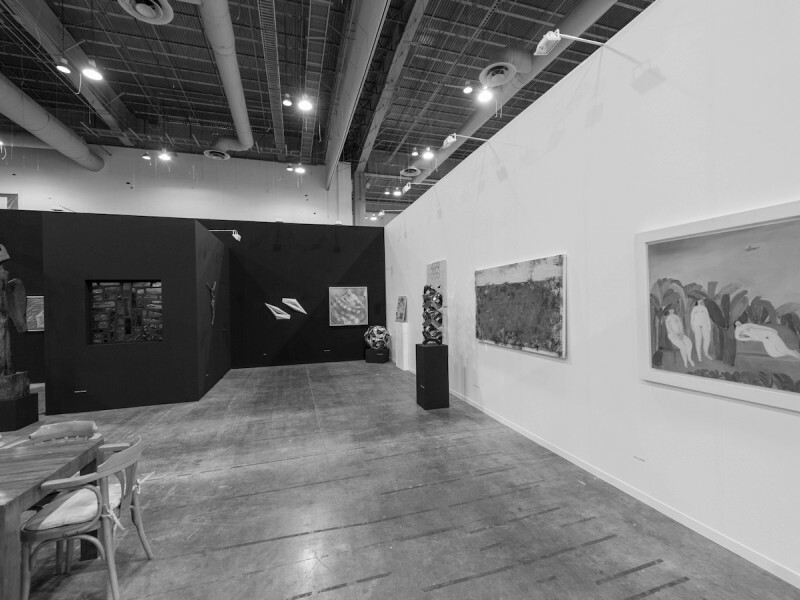 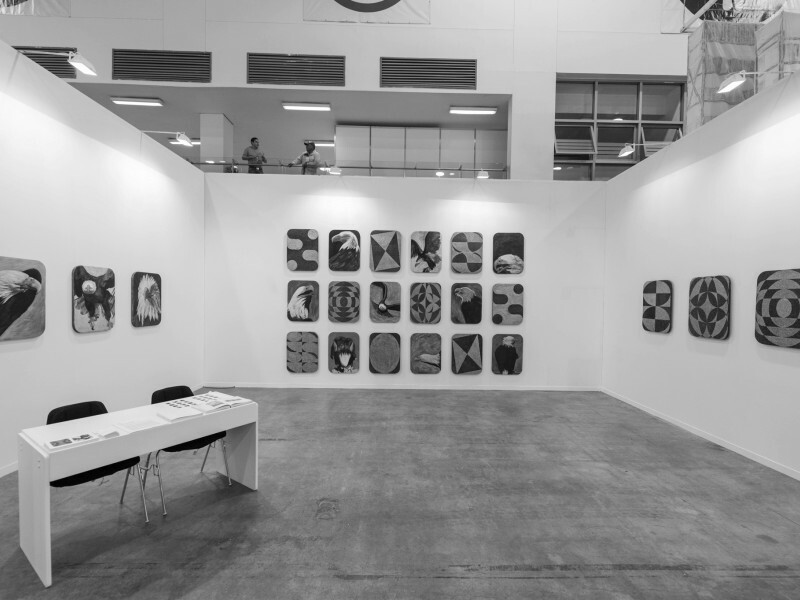 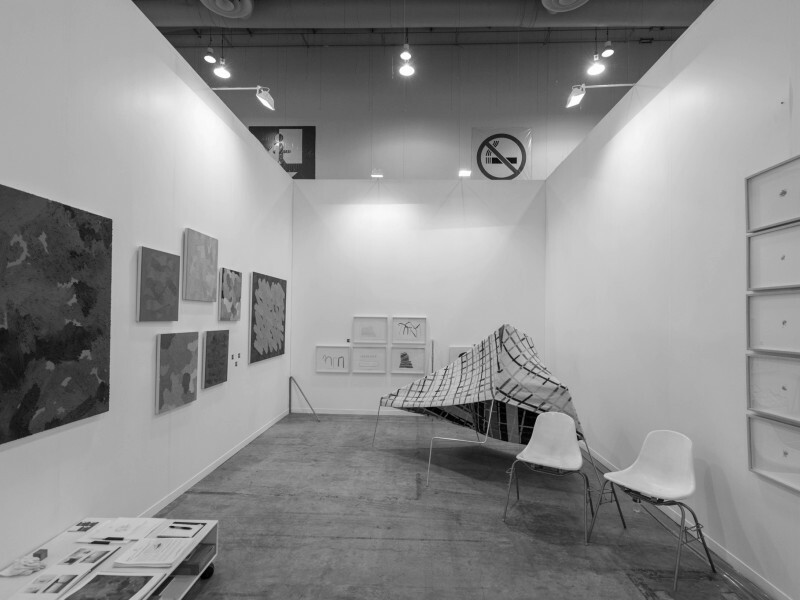 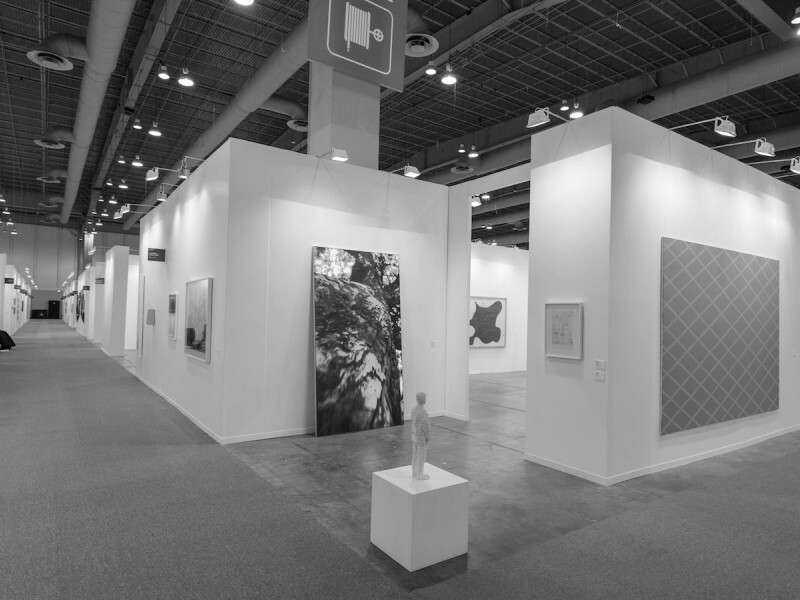 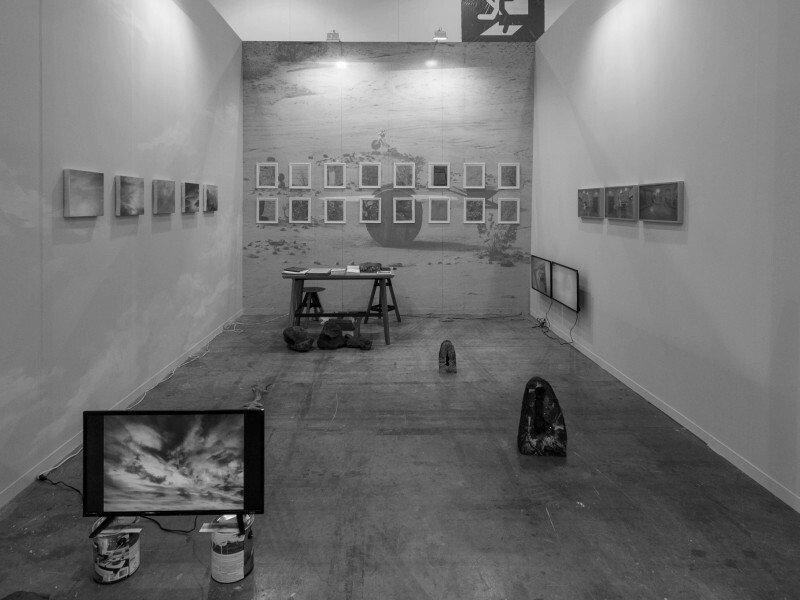 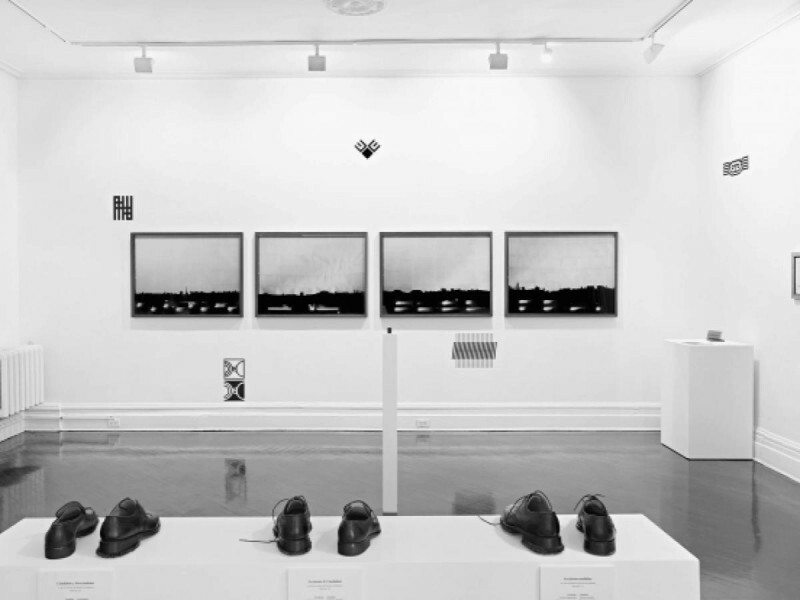 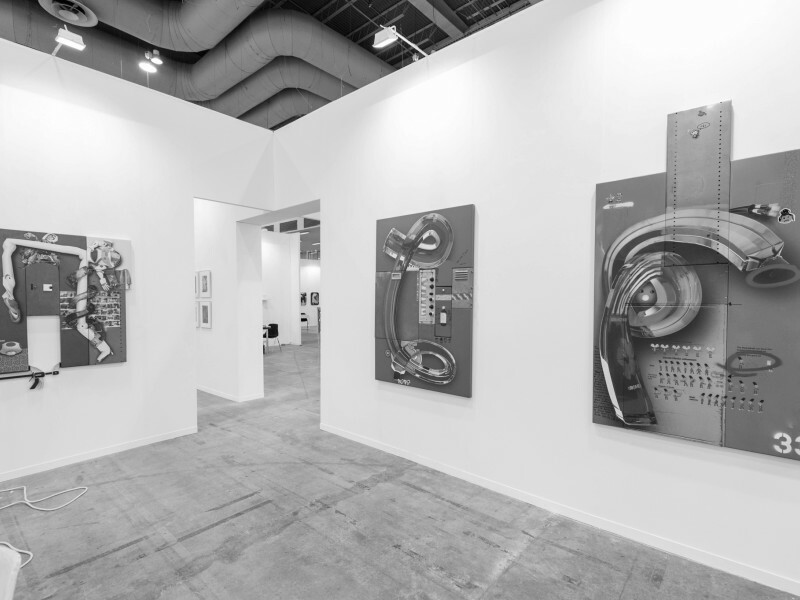 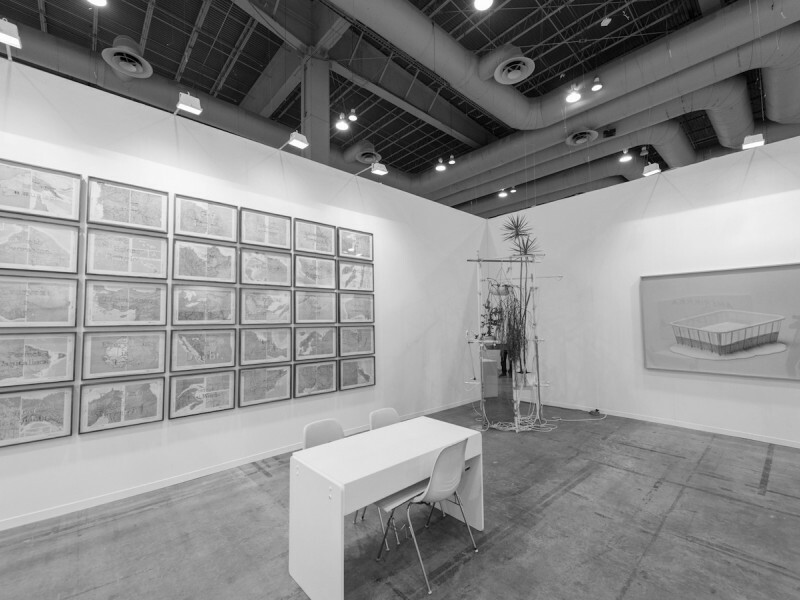 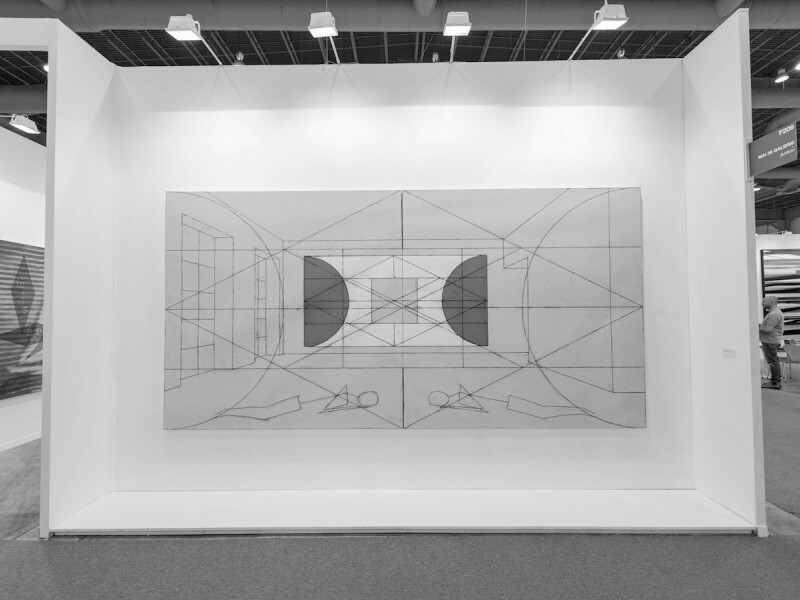 More than 70 galleries with artists of international relevance, under the selection of a committee made up of Stefania Bortolami (Bortolami Gallery, New York), Ben Loveless (Galerie Nordenhake, Stockholm / Berlin), Patricia Ortiz Monasterio (Galería OMR, Mexico City) and Fernando Mesta (House of Gaga, Mexico City). 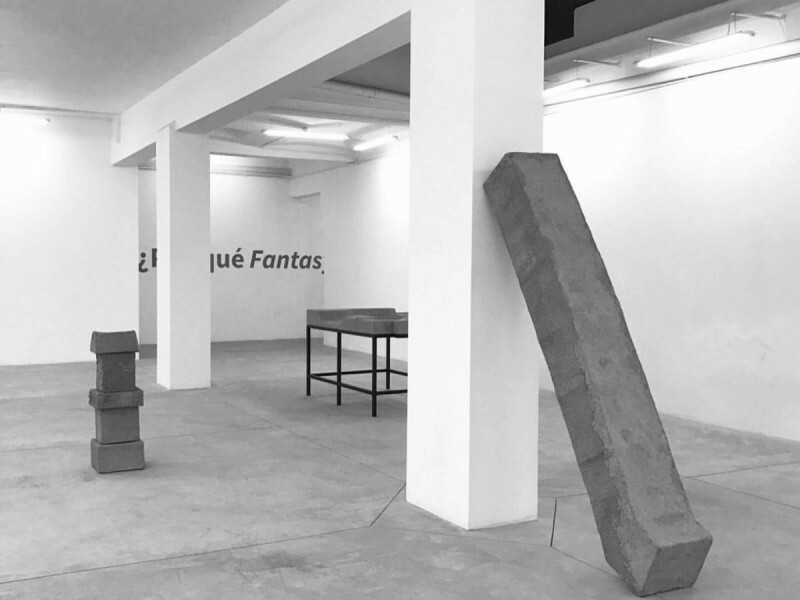 Curated by Humberto Moro (Guadalajara, 1982). 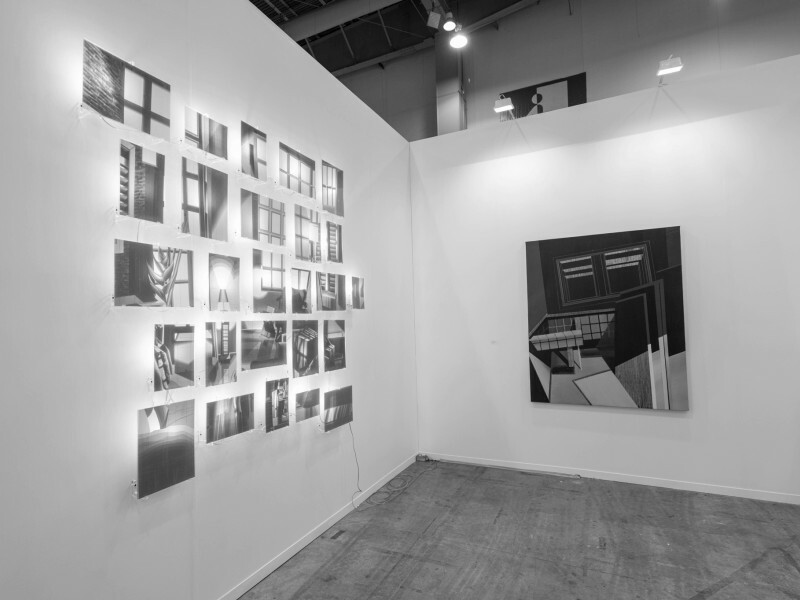 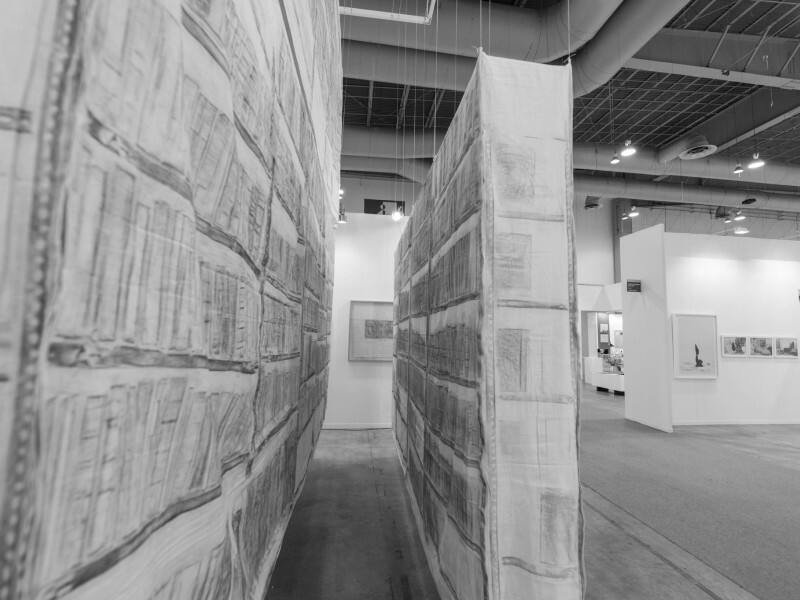 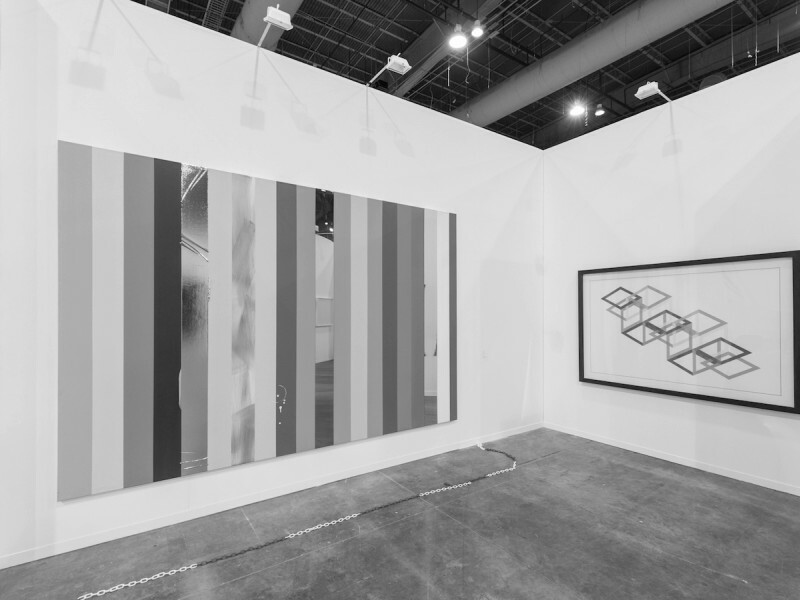 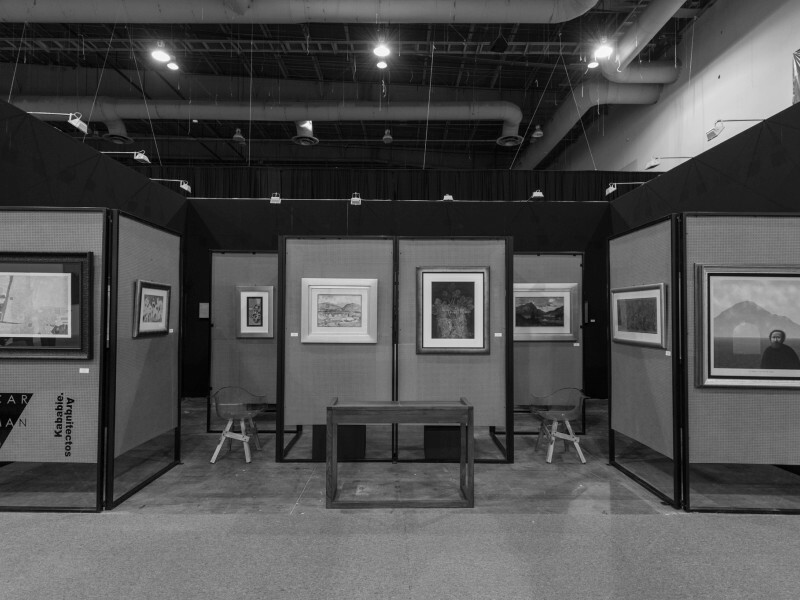 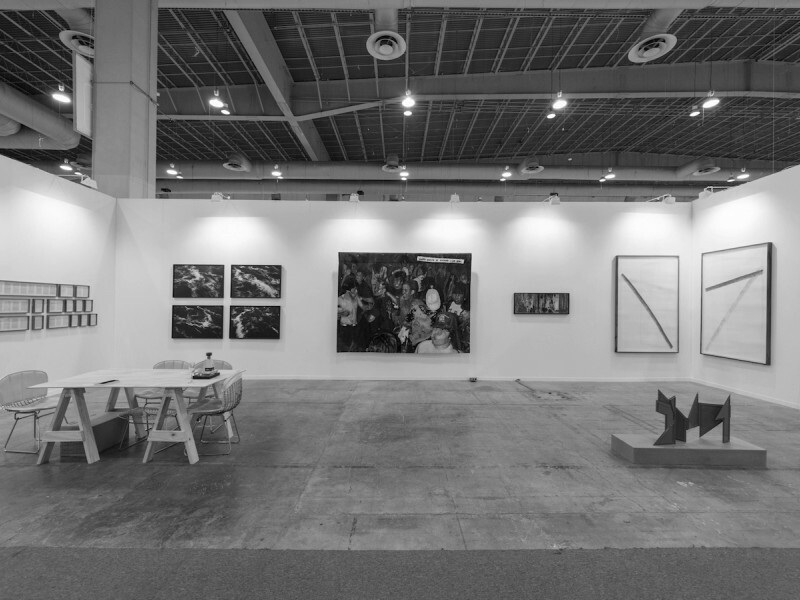 The section exhibited 22 projects focused on creating parameters to represent an emerging generation of artists, and also, to create work opportunities for young artists. 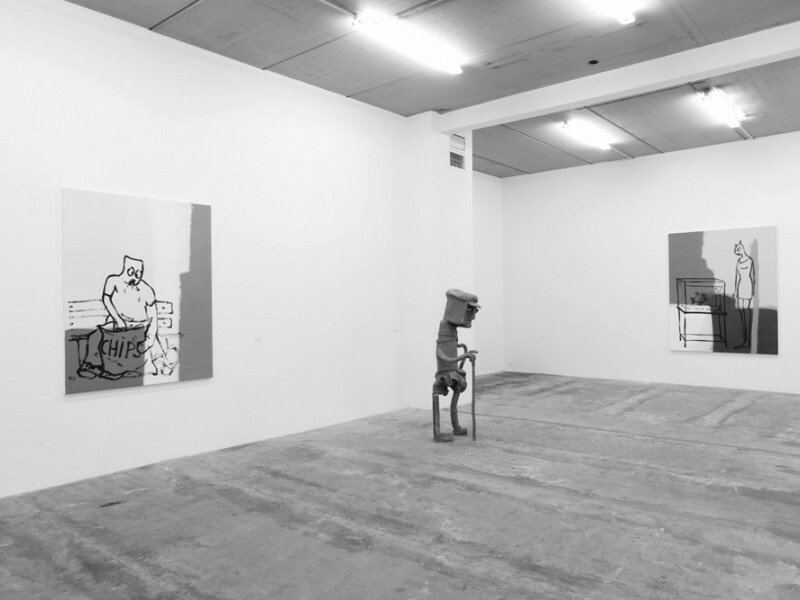 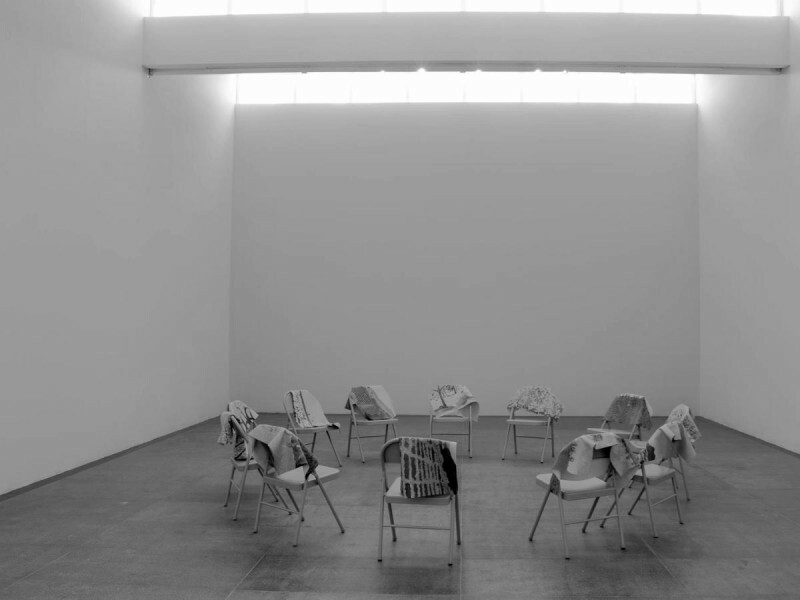 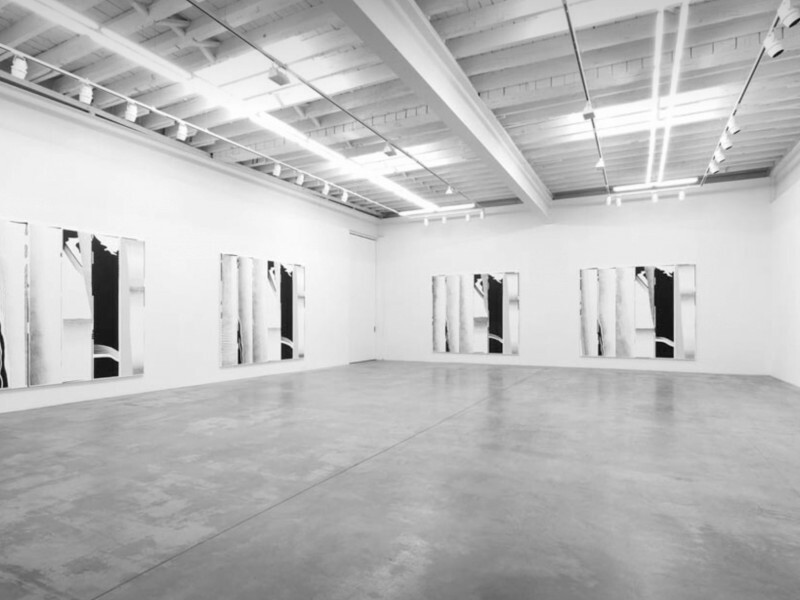 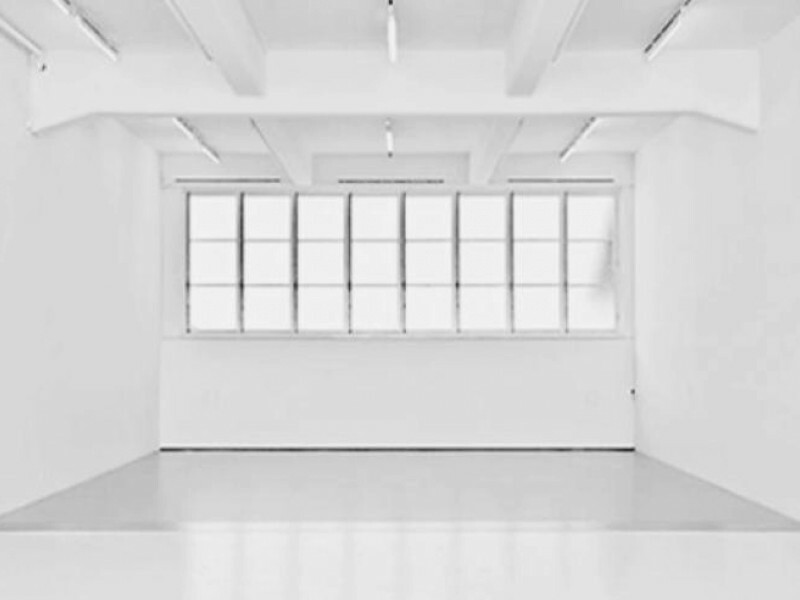 Curated by Humberto Moro with a selection of projects by artists participating in New Proposals. 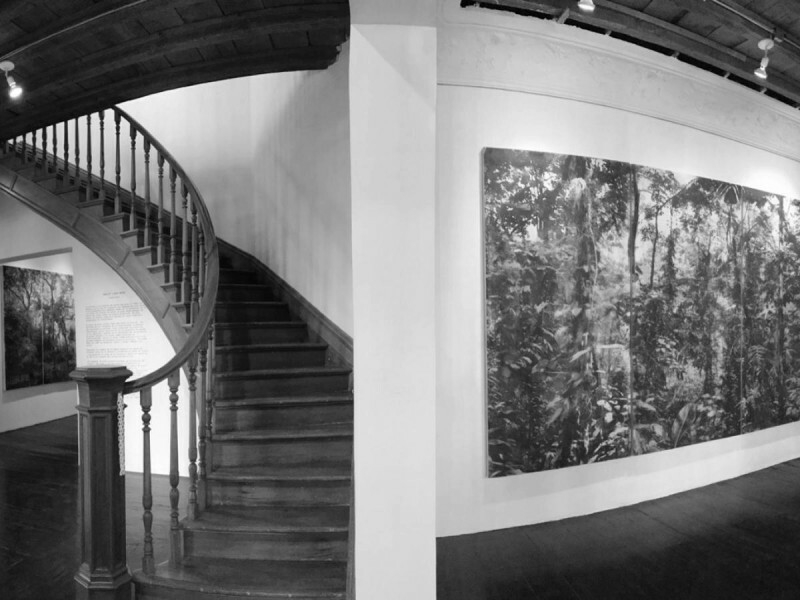 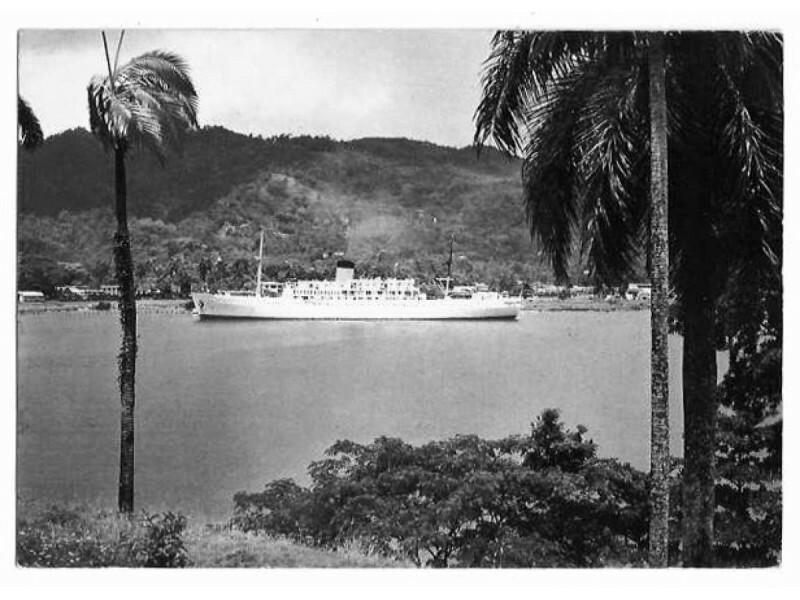 Curated by João Mourão and Luis Silva, with the proposal 'Case study #3: The F. R. David Complex', which got its name after the French singer F.R. 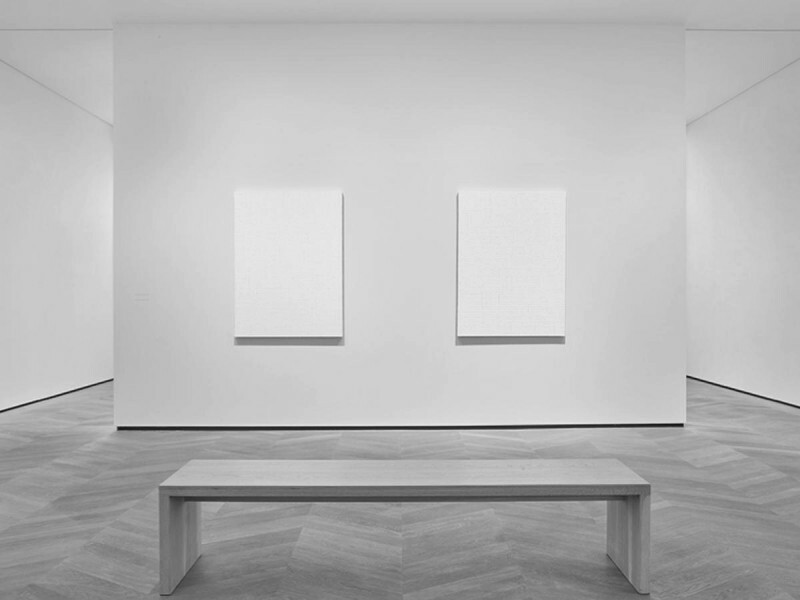 David, best known for his 1982 hit single “Words (Don’t Come Easy)”, describing a psychological or emotional state in which one is at loss for words, as a result of an overdevelopment of sensory and/or artistic abilities. 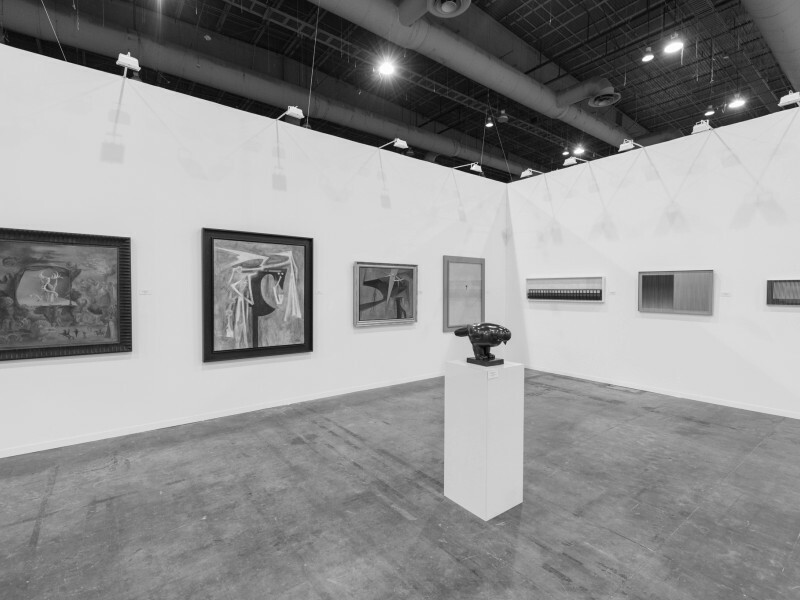 Historical pieces of international artists with a panorama of genres and emblematic works produced mainly during the first half of the twentieth century. 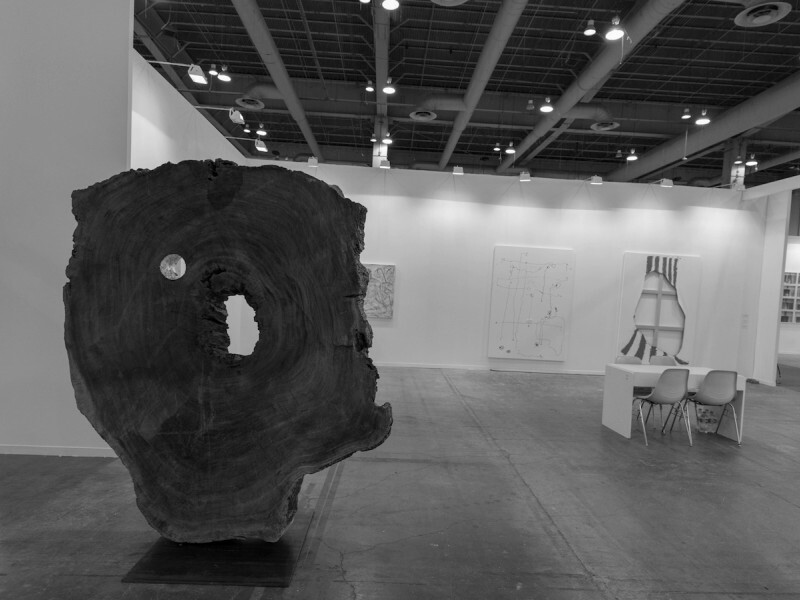 Selection committee: Alejandra Yturbe (GAM, Mexico City), Mariana Pérez Amor (GAM, Mexico City) and Enrique Guerrero (Galería Enrique Guerrero, Mexico City).